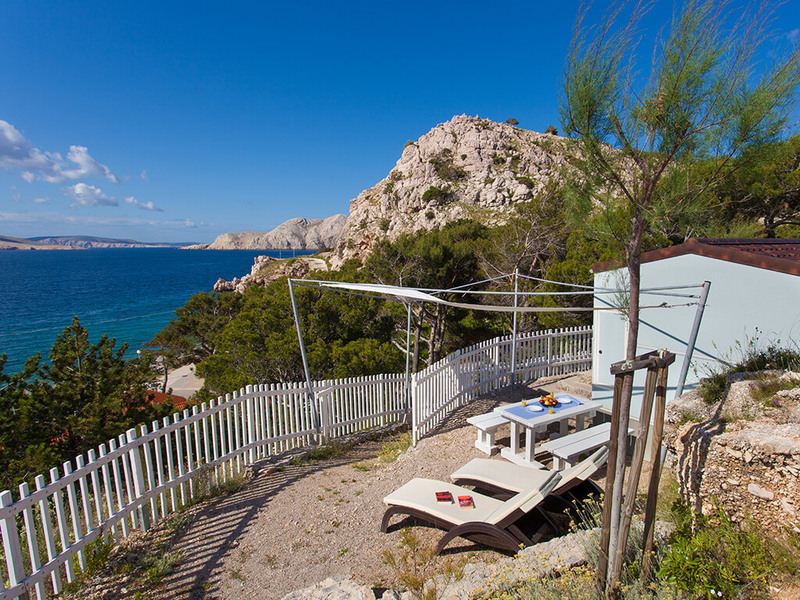 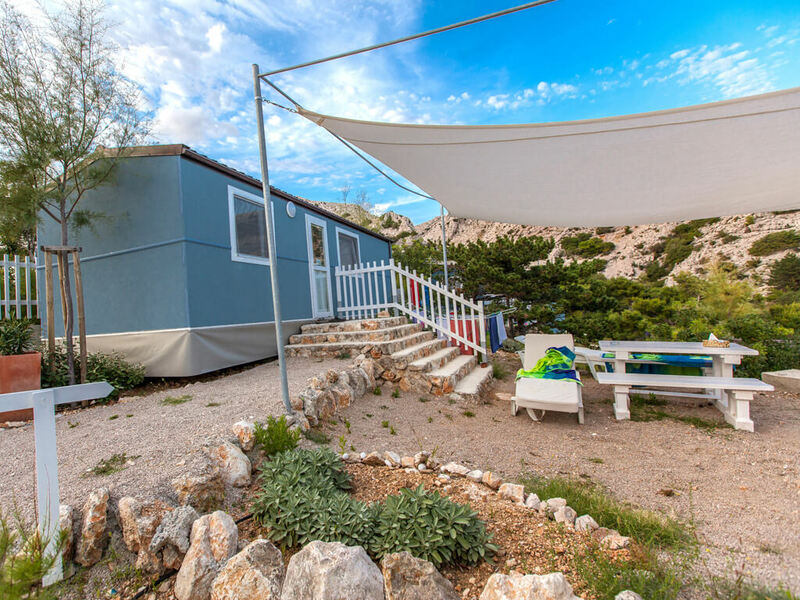 The main characteristics of the mobile homes on the island of Krk are modern equipment and unique location by the sea. 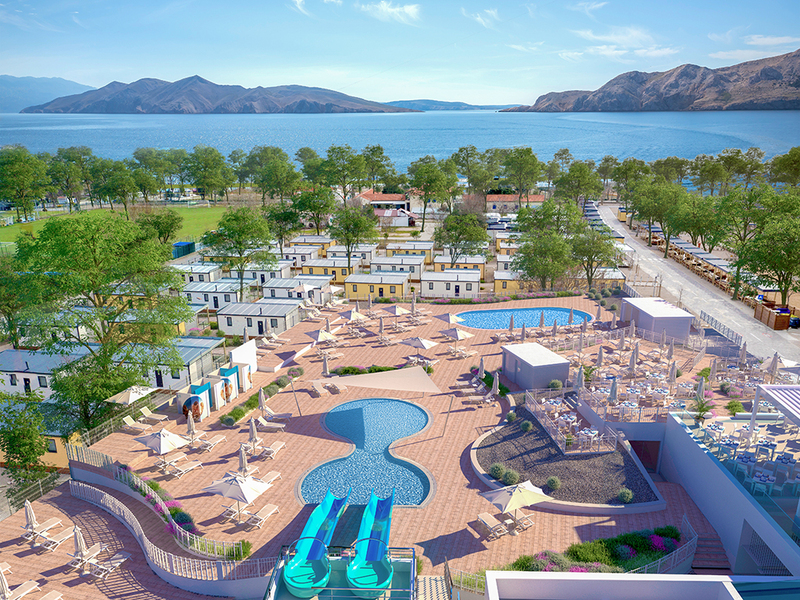 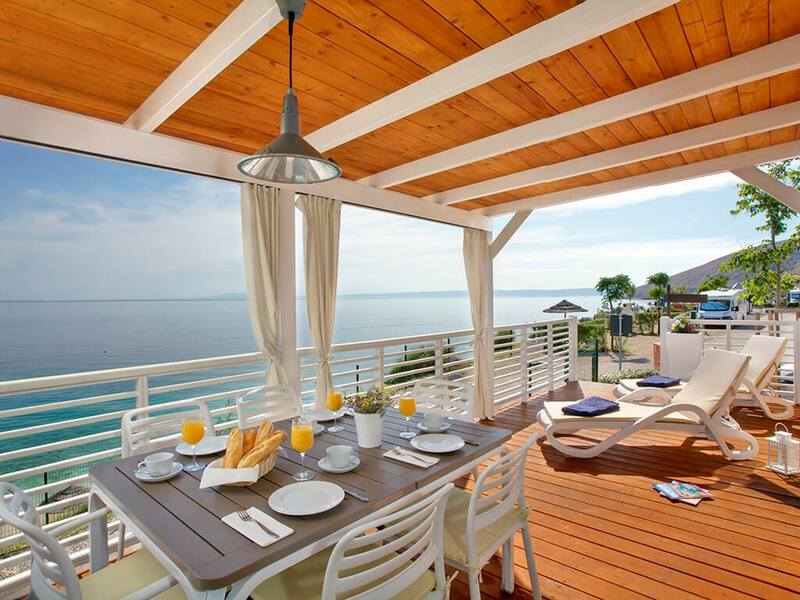 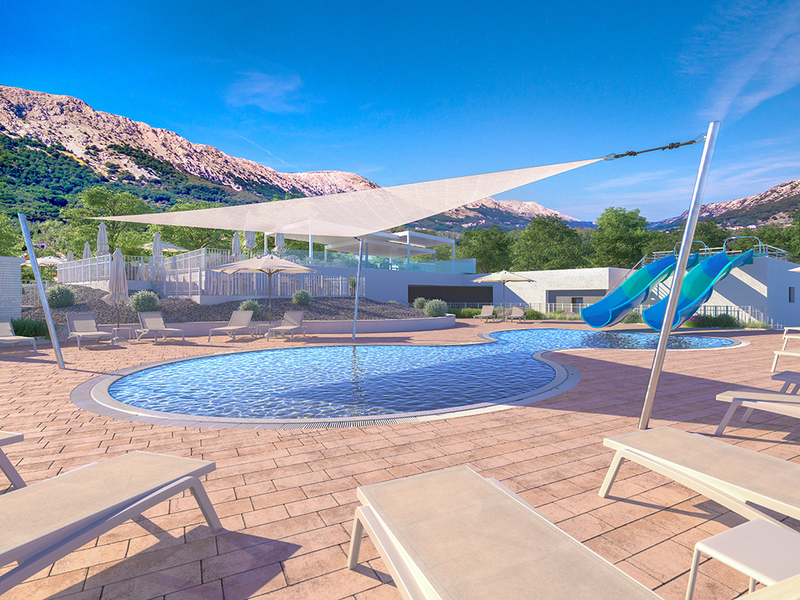 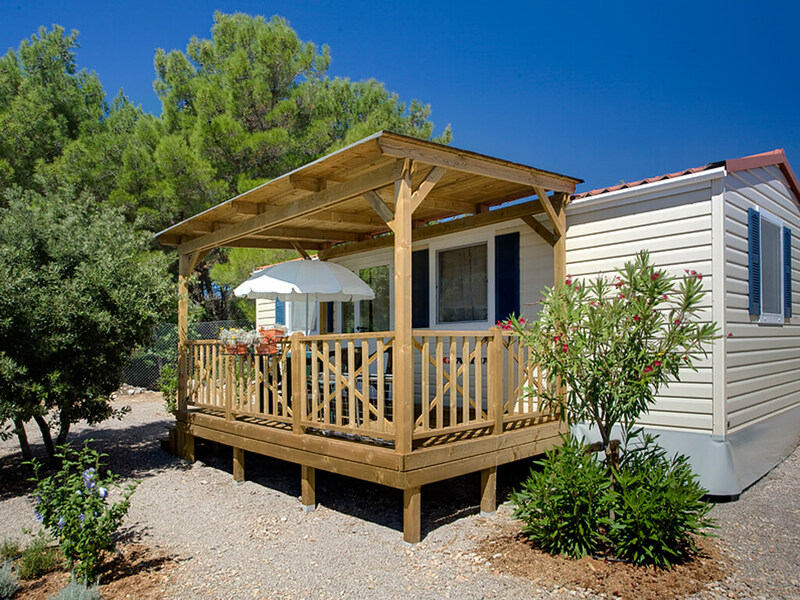 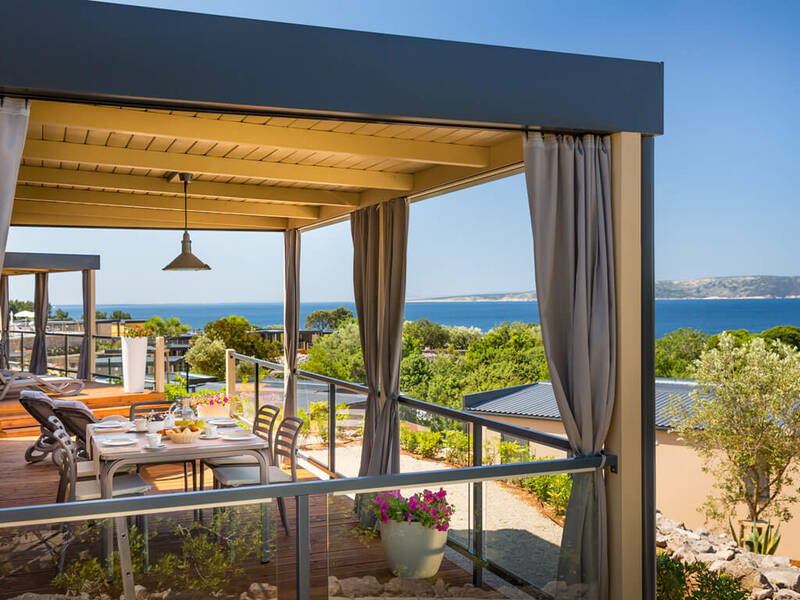 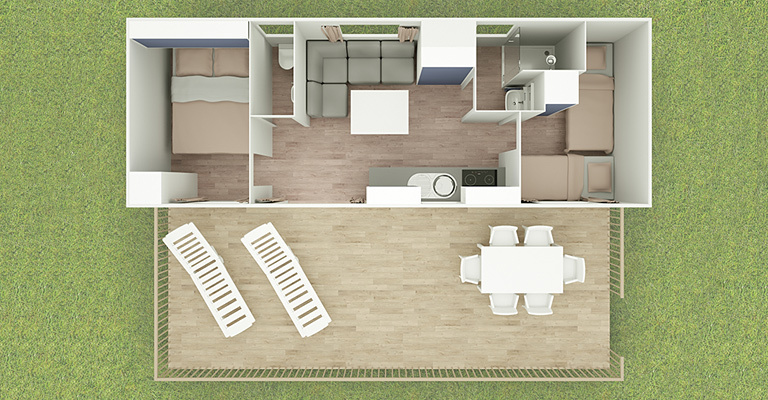 Relax on a sunbed with a sea view or enjoy the summer barbecue with your friends on your mobile home terrace! 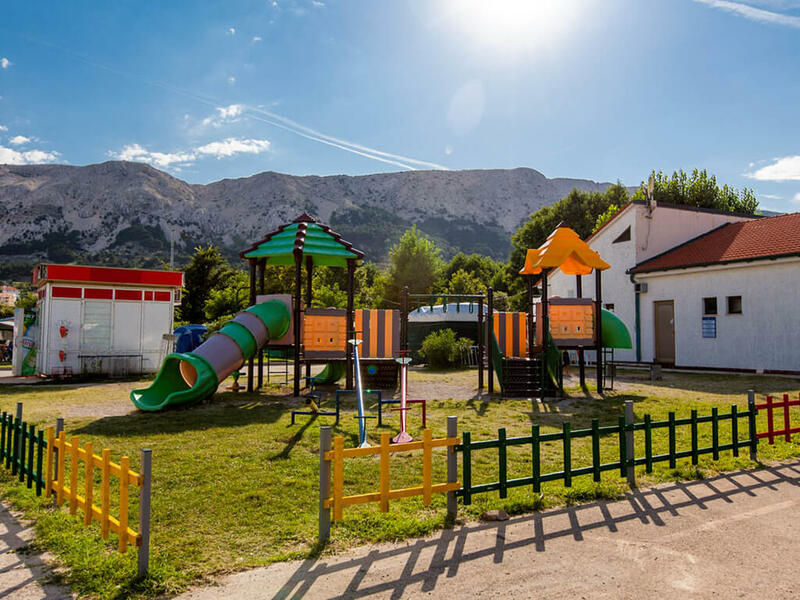 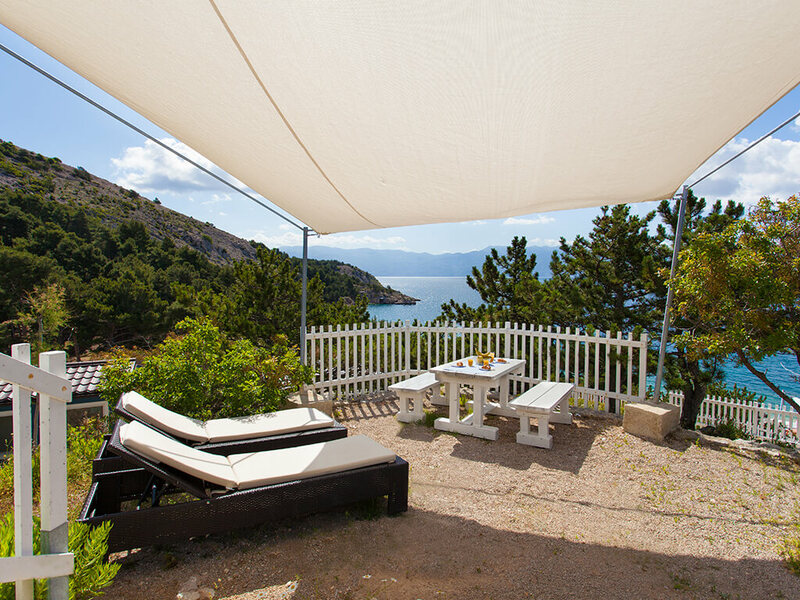 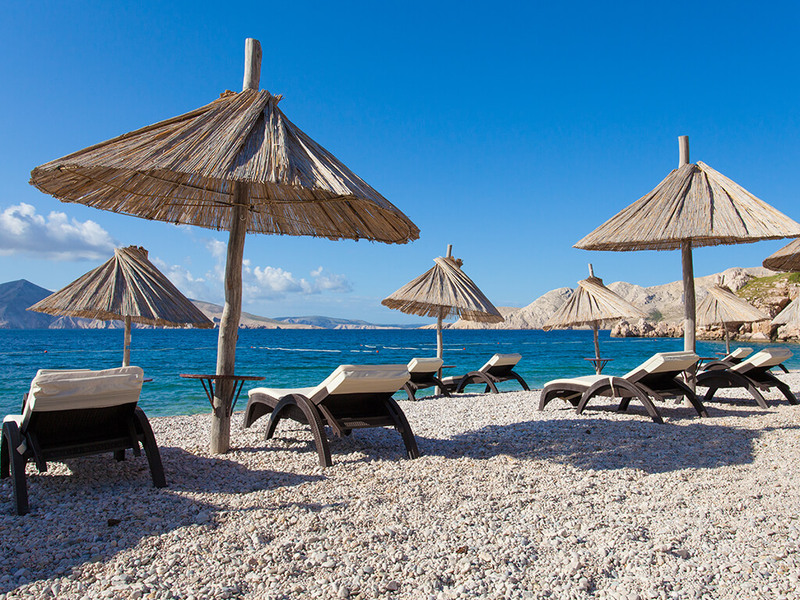 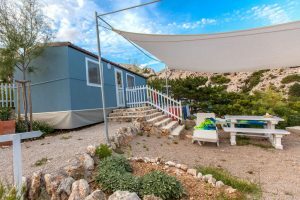 Special for so many things, mobile homes on the island of Krk offer a holiday which you are sure to repeat. 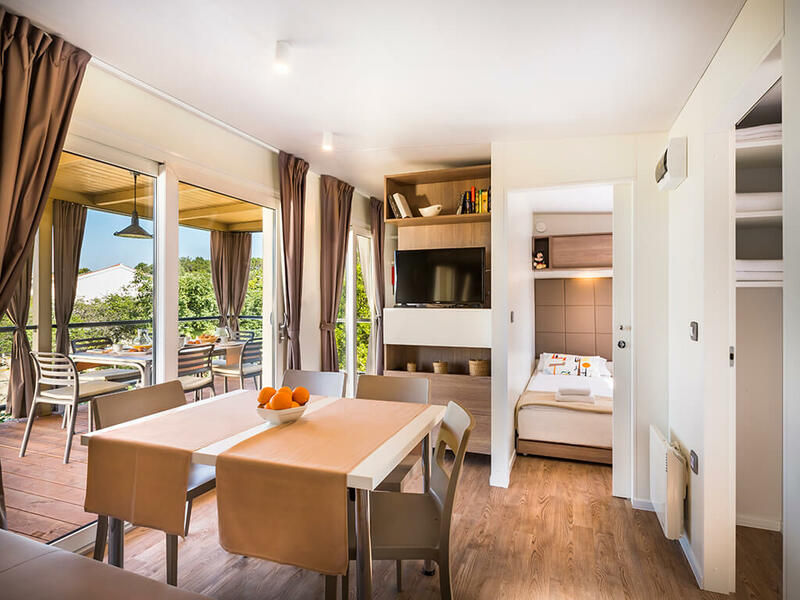 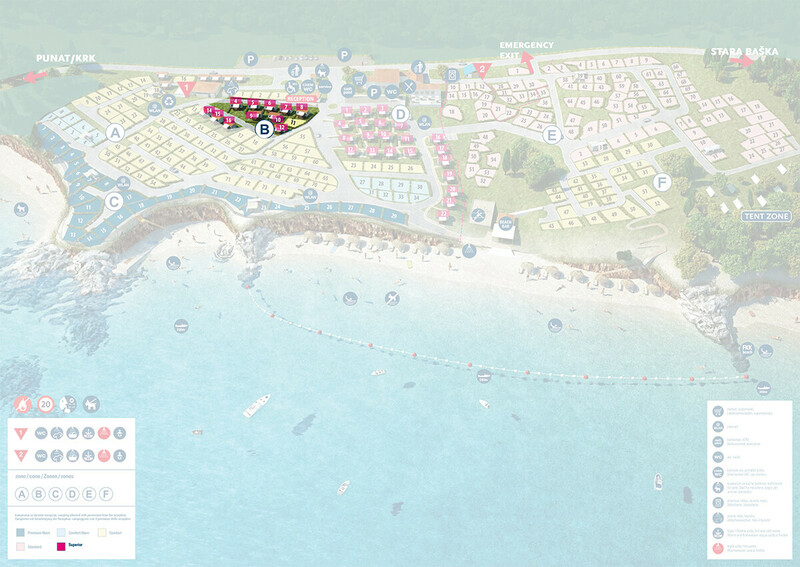 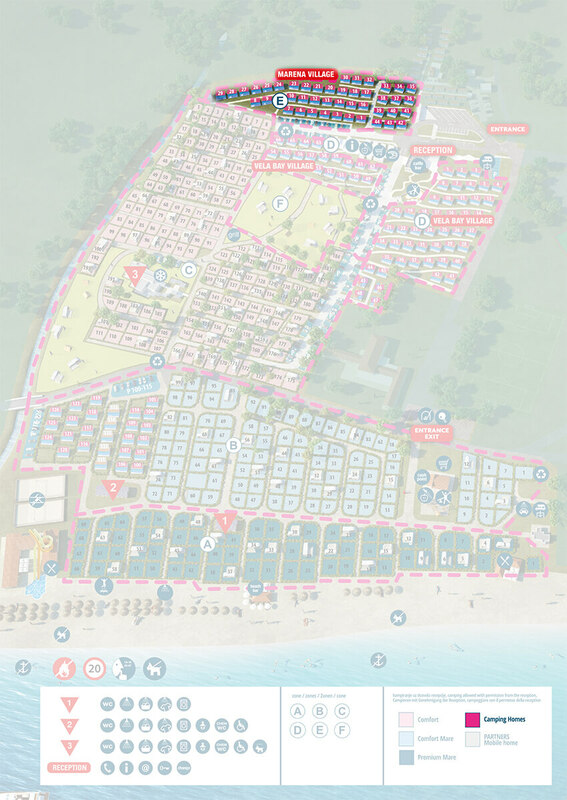 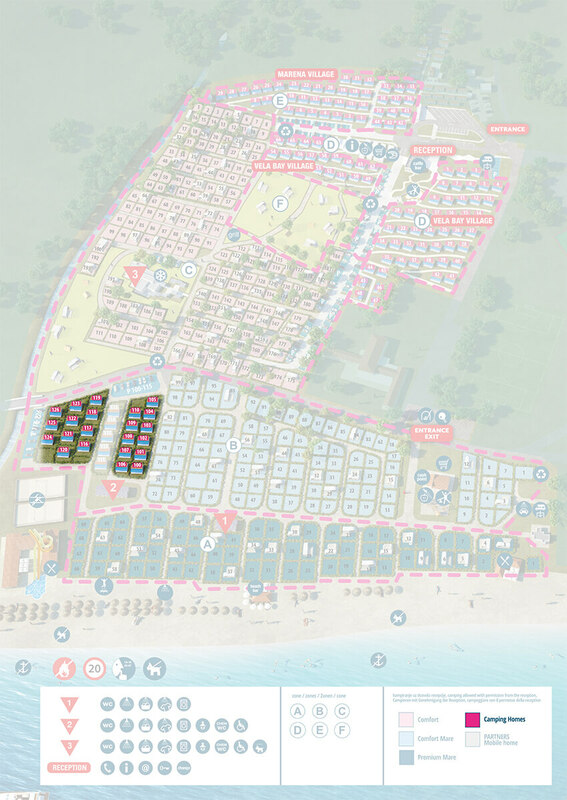 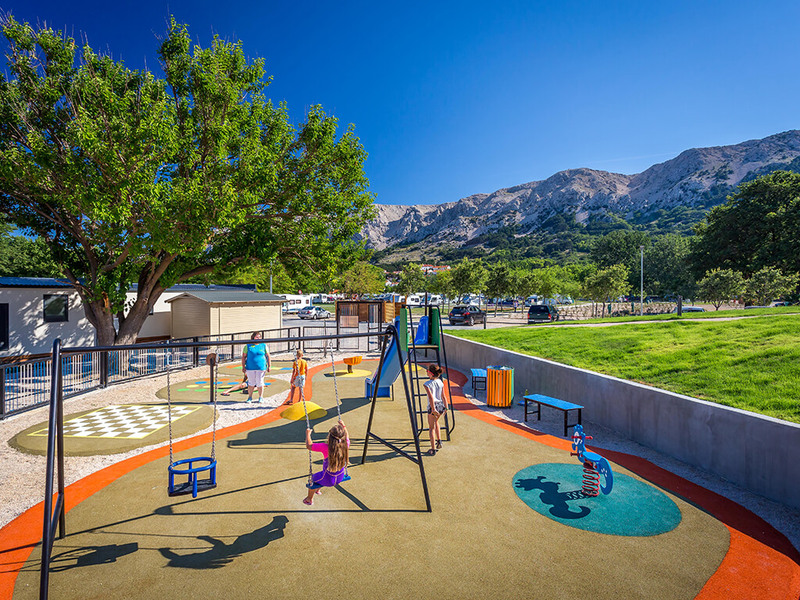 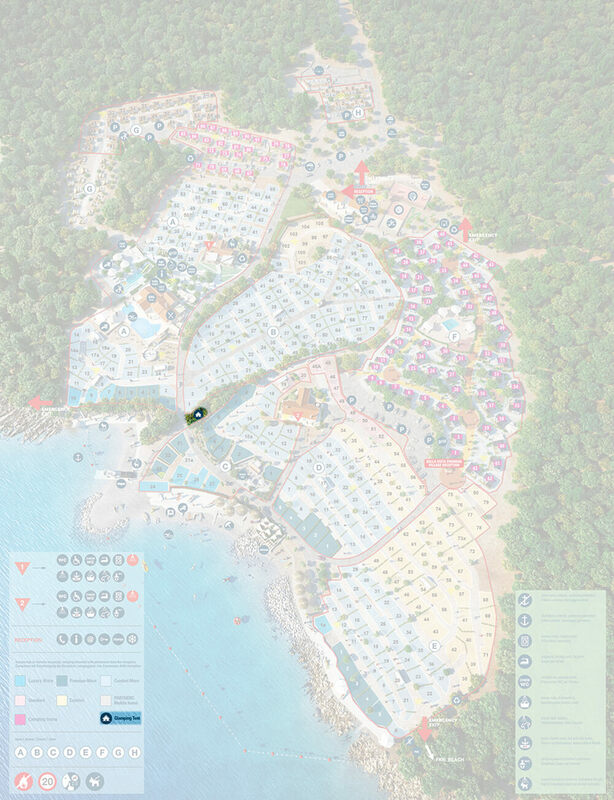 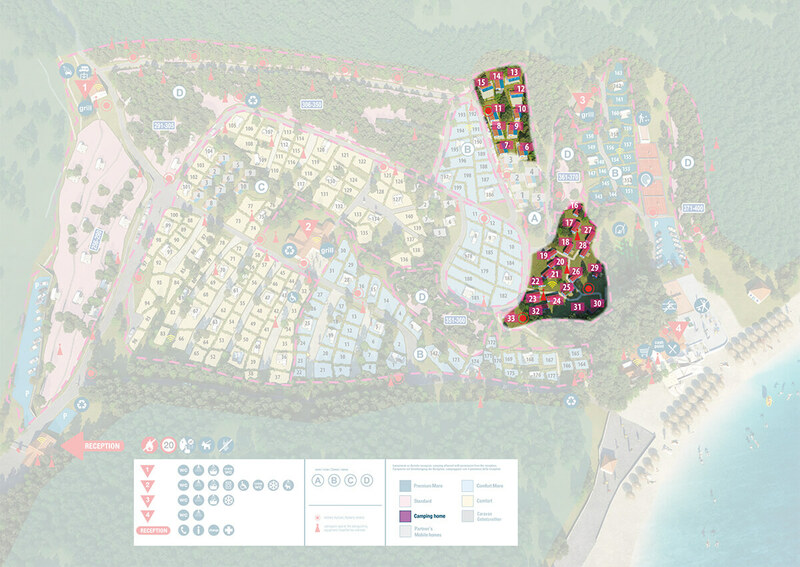 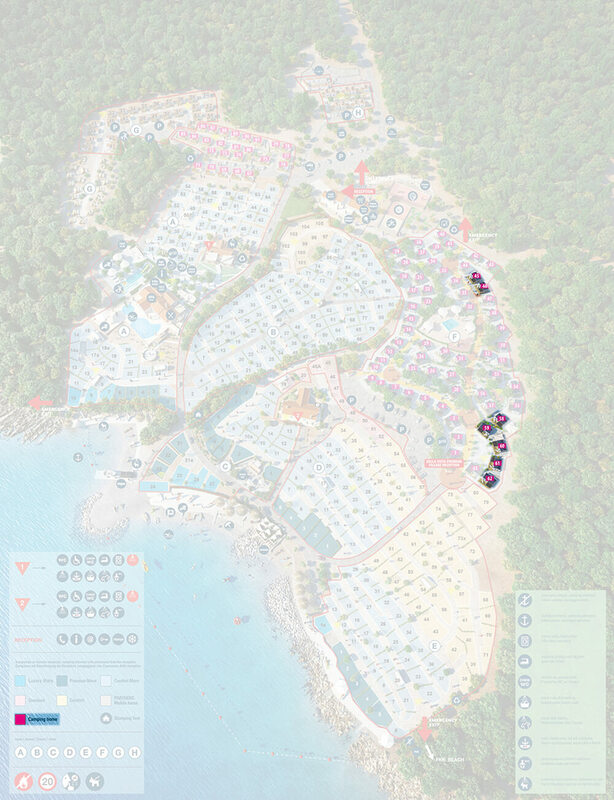 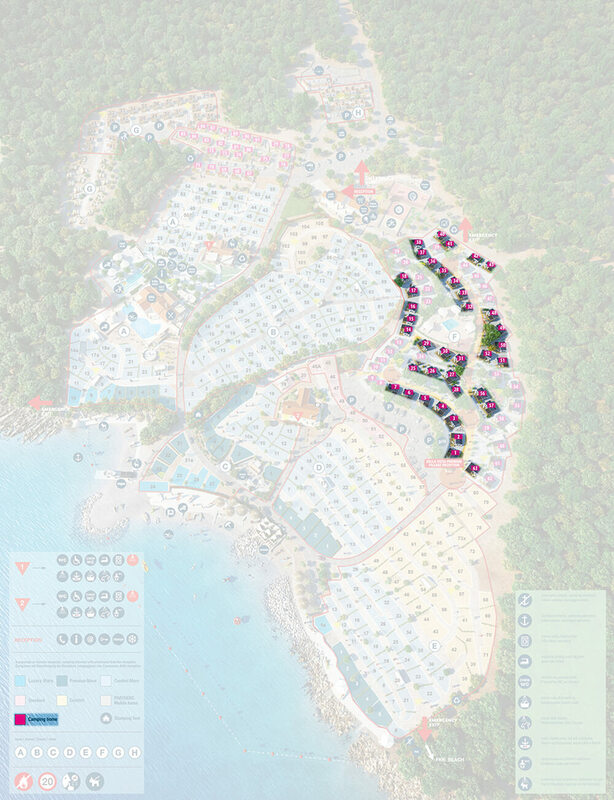 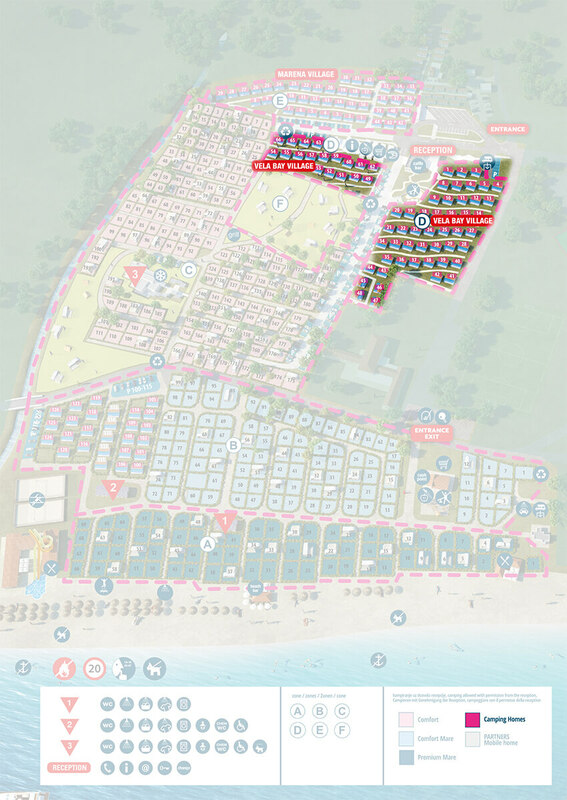 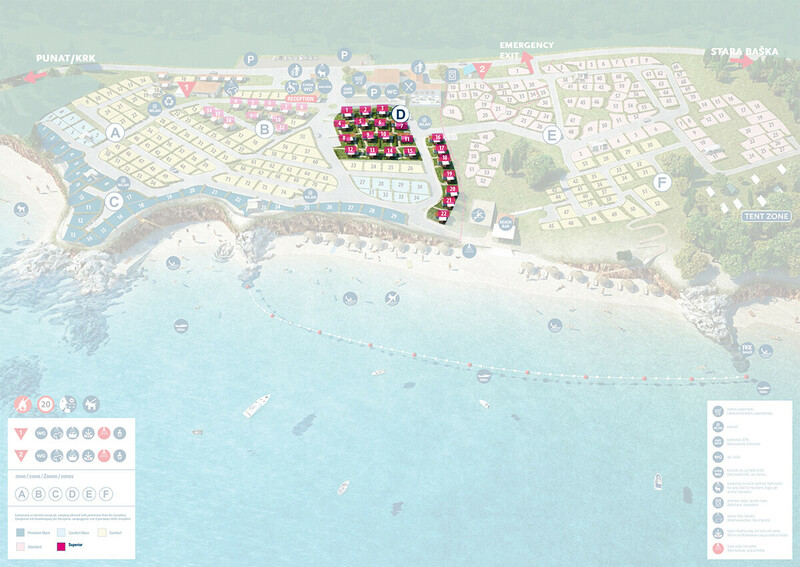 These mobile homes are situated in unique locations within themed villages – encircled by a long promenade by the sea, in a traffic-free zone, with a swimming pool and additional facilities intended only for the mobile home guests. 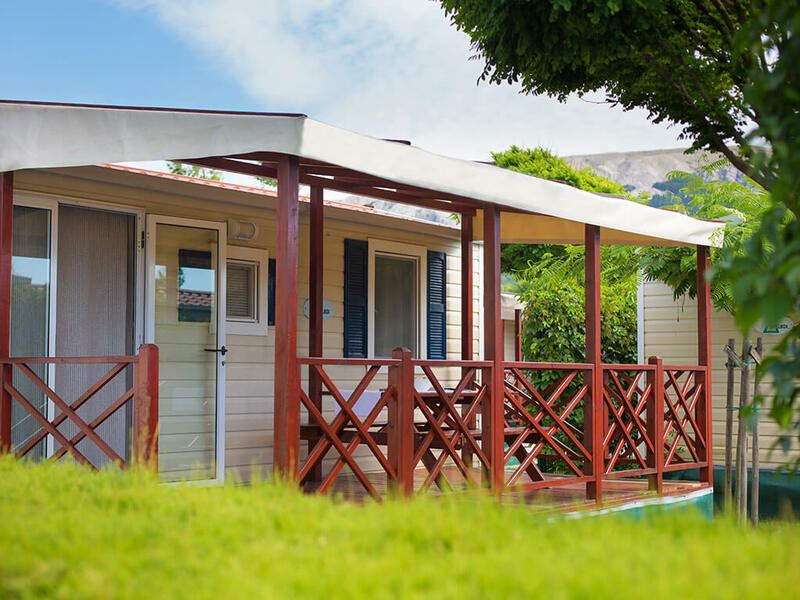 Some of the mobile homes feature the standard two bedrooms and you will find them at a majority of campsites on the island. 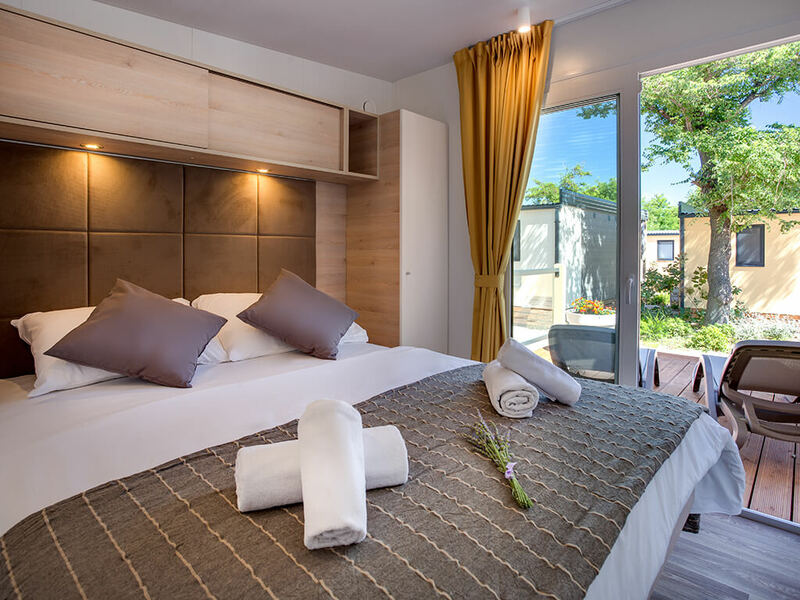 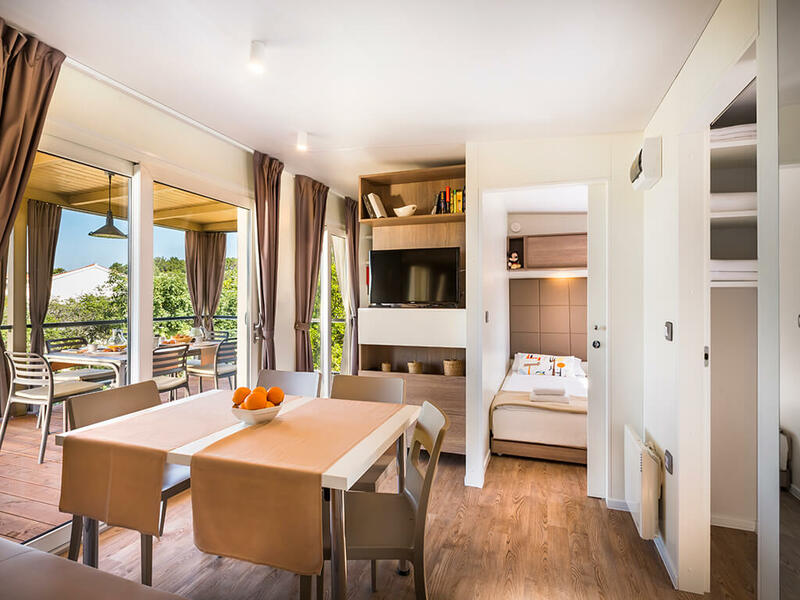 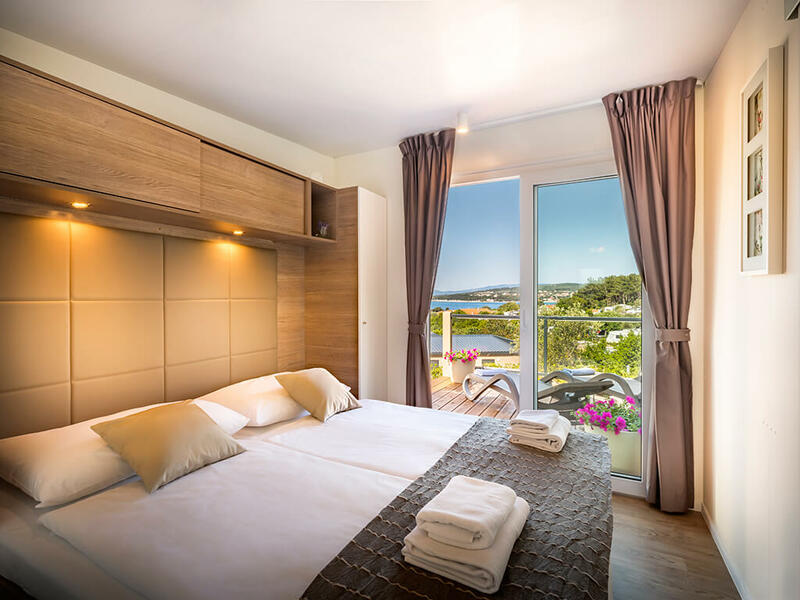 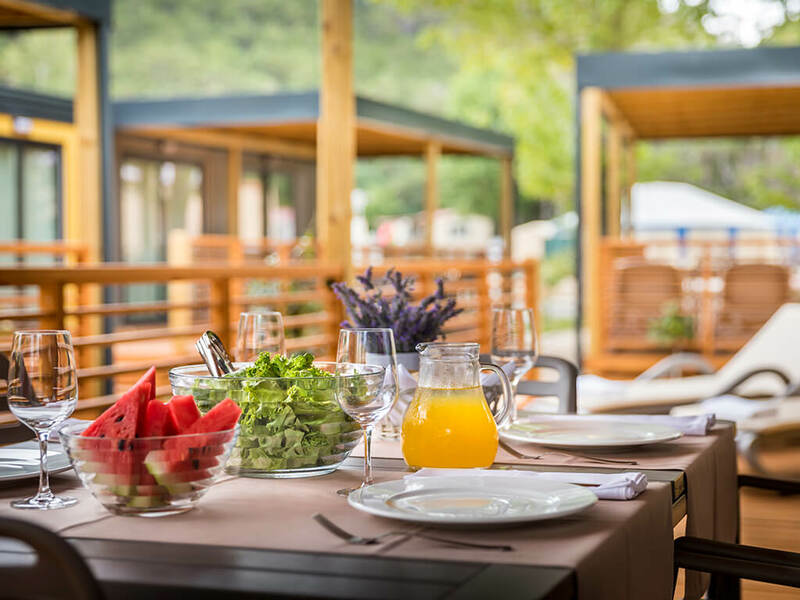 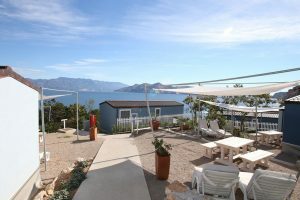 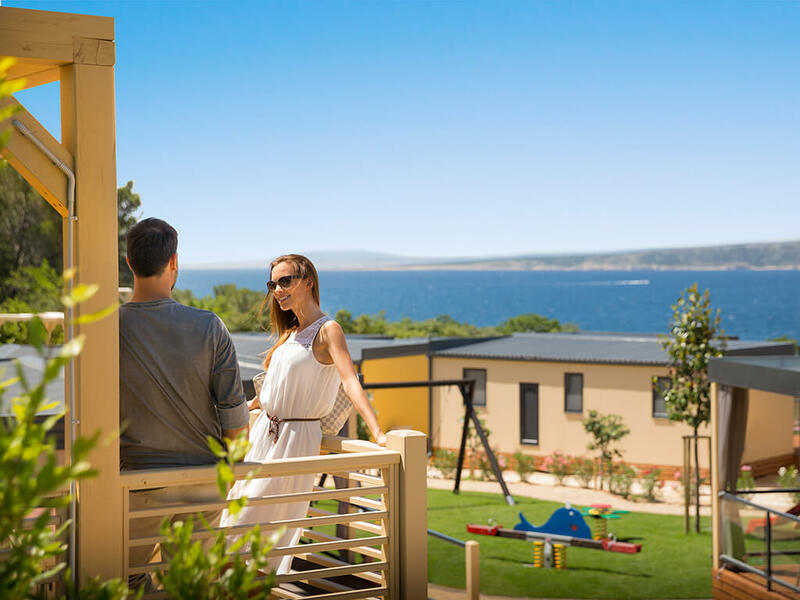 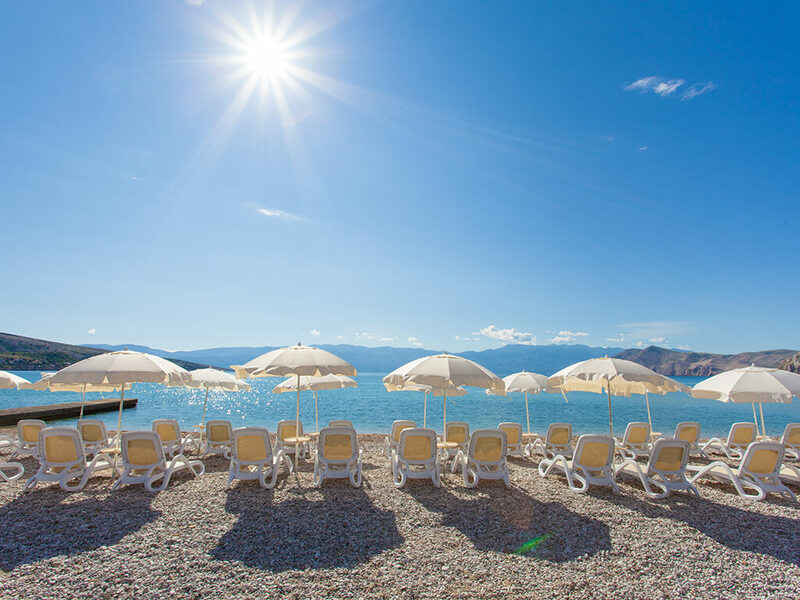 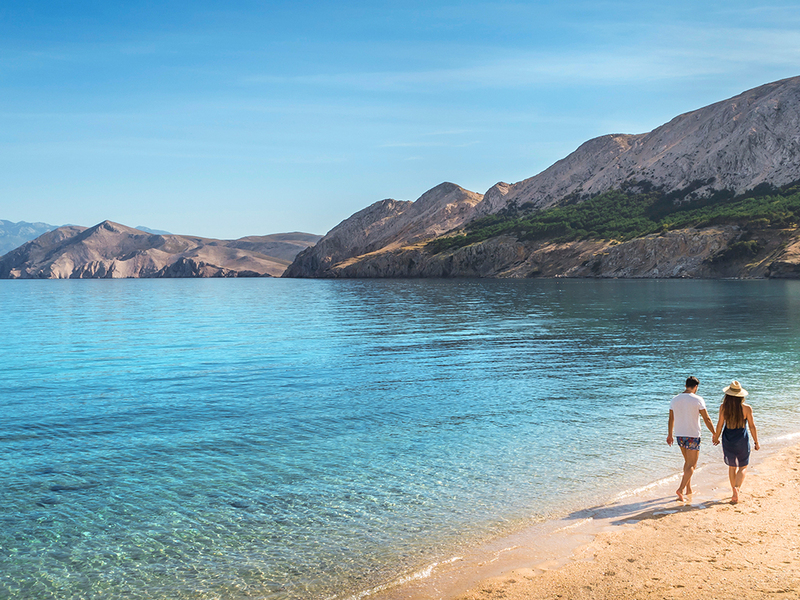 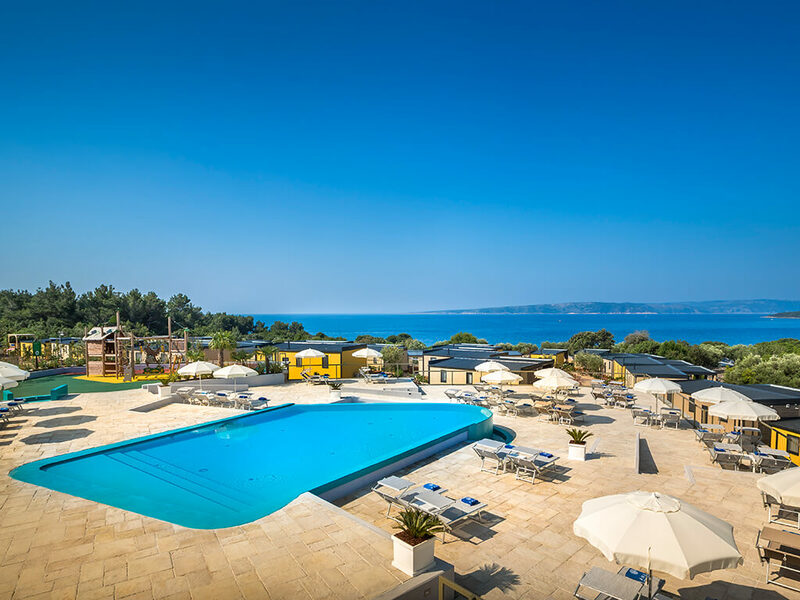 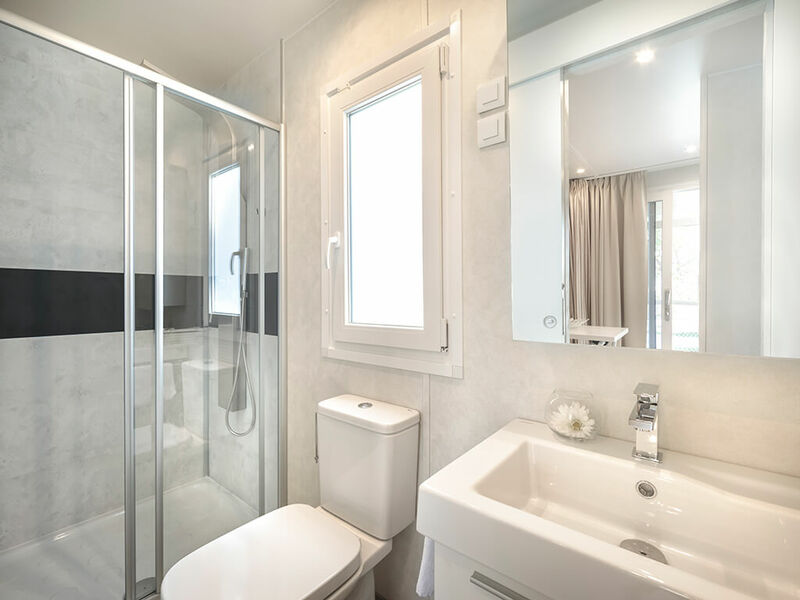 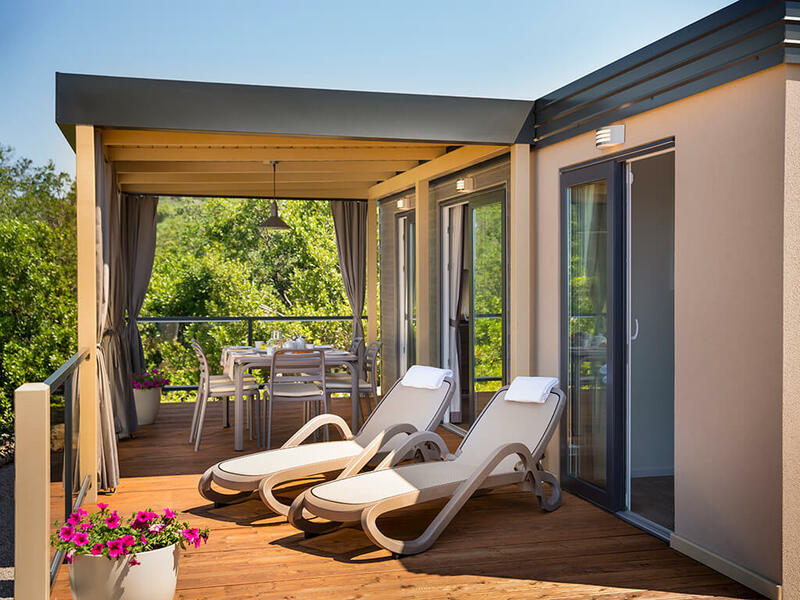 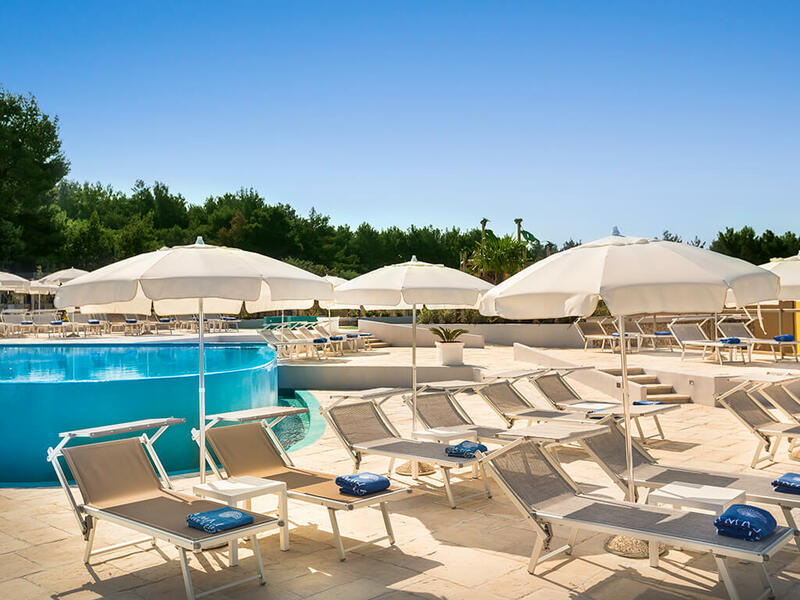 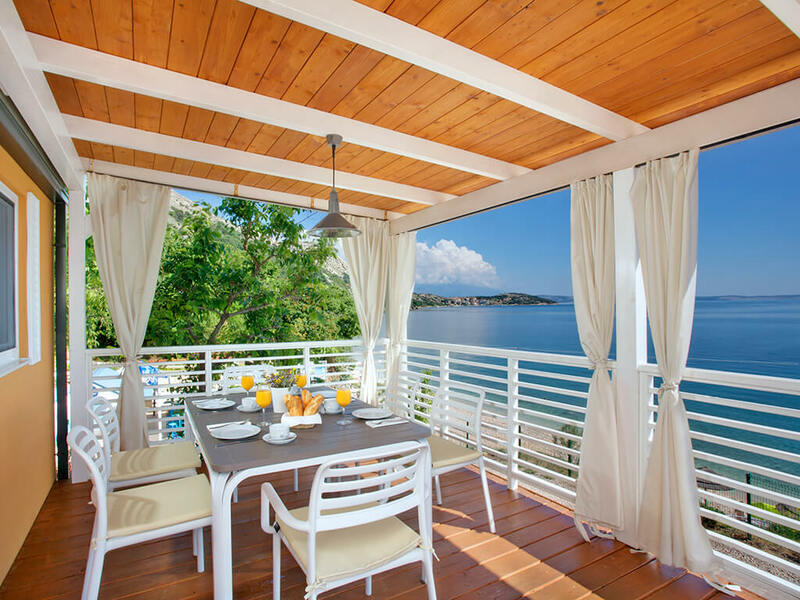 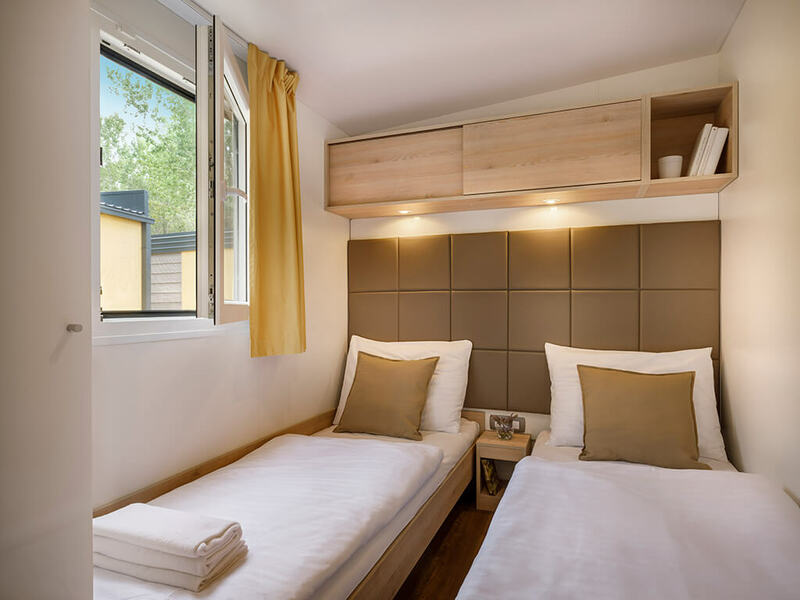 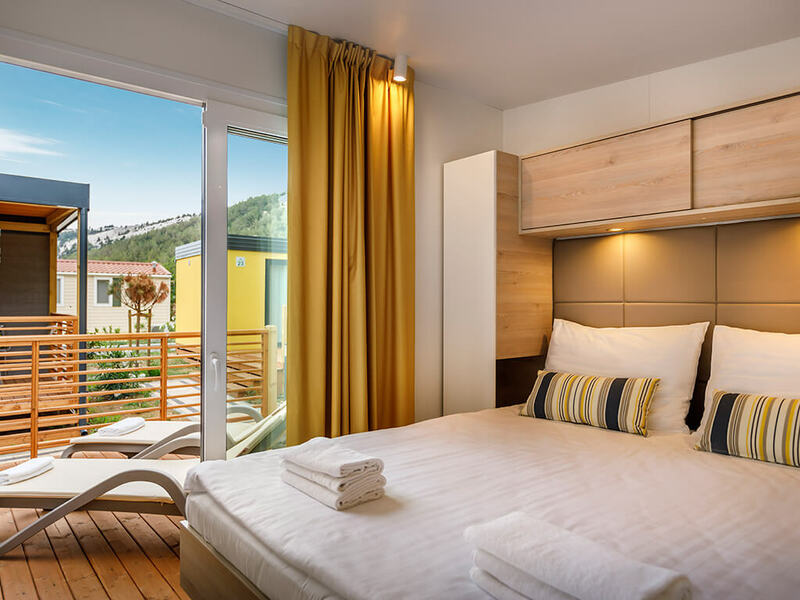 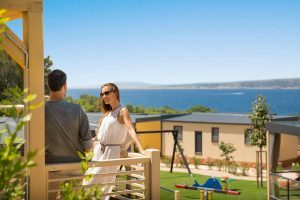 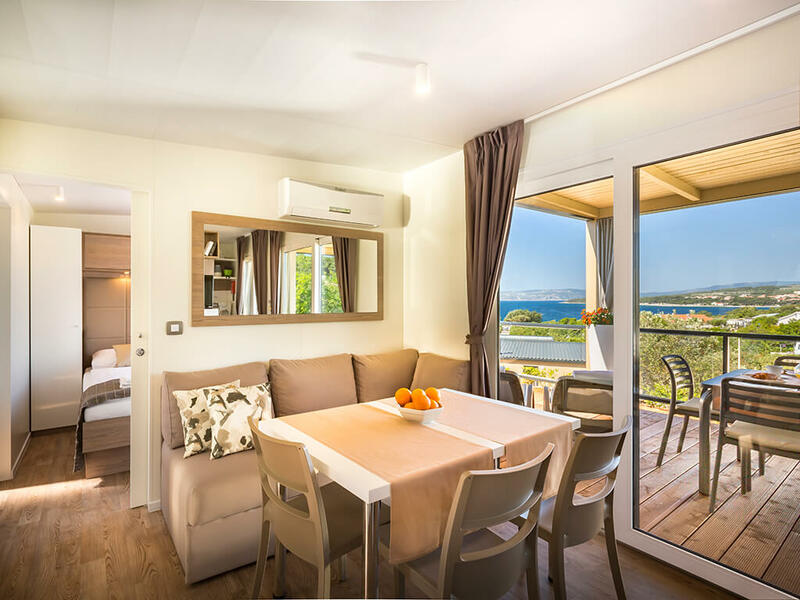 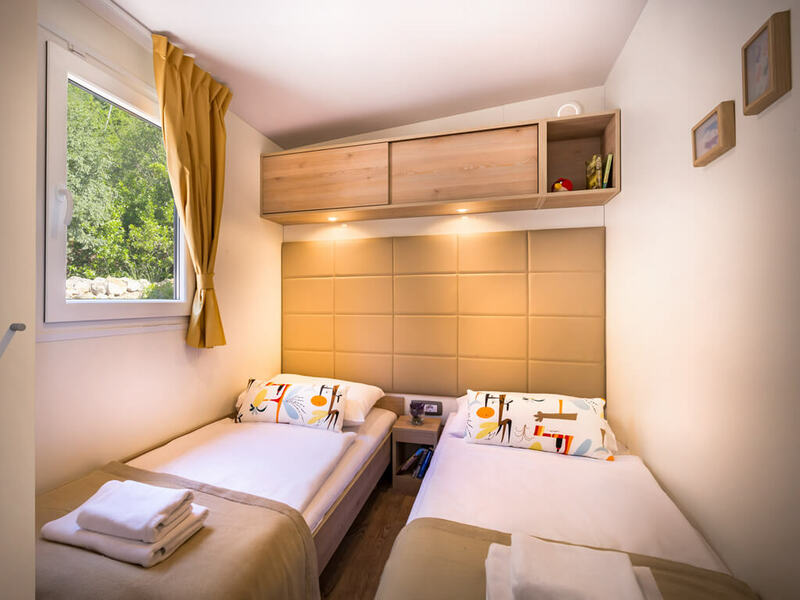 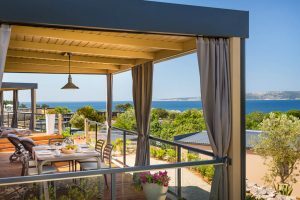 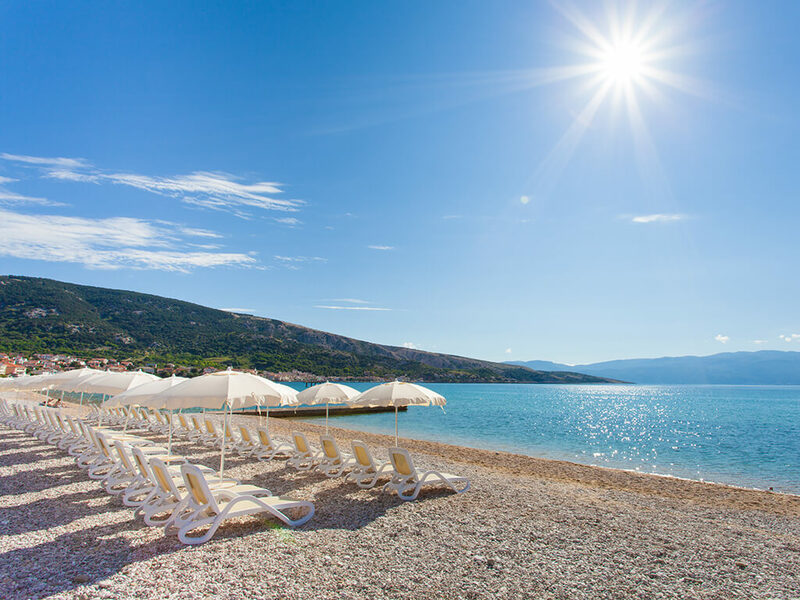 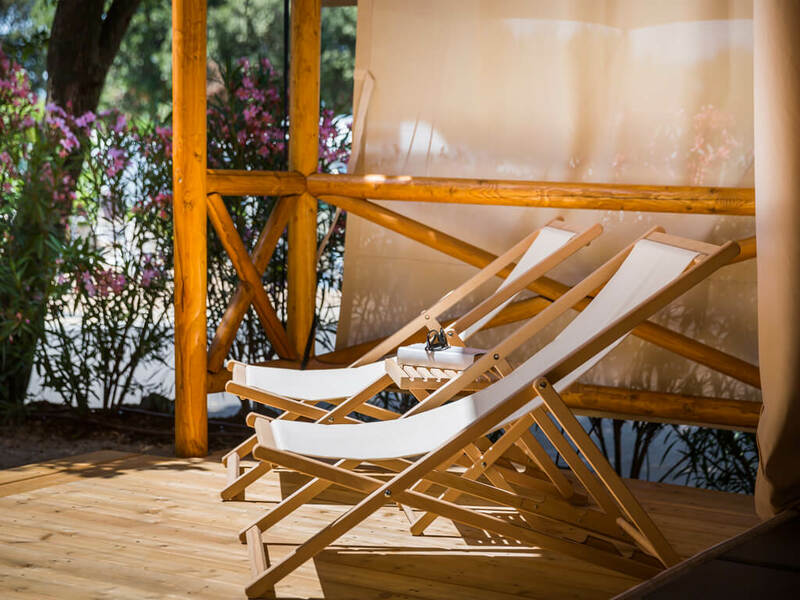 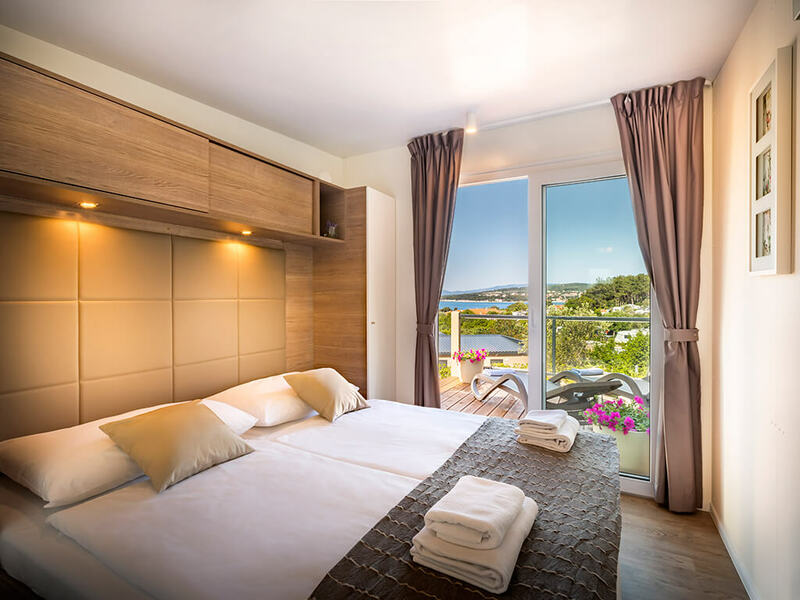 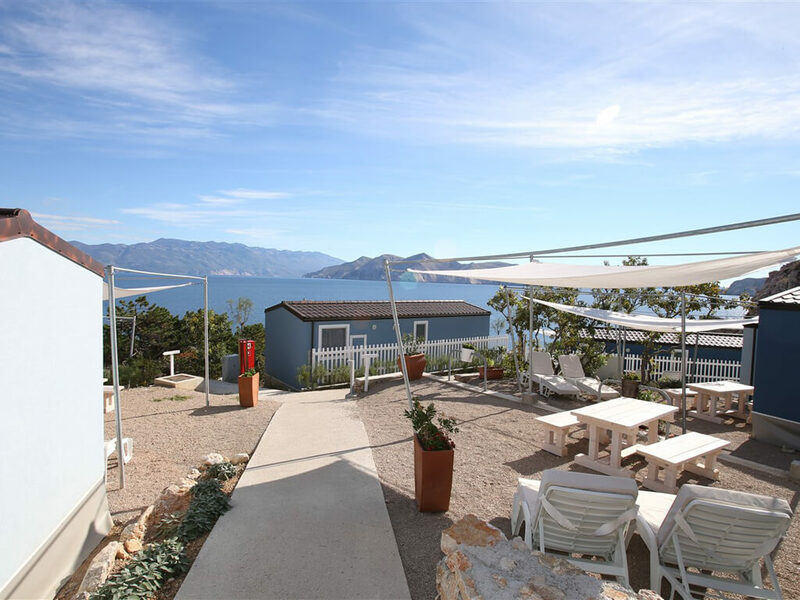 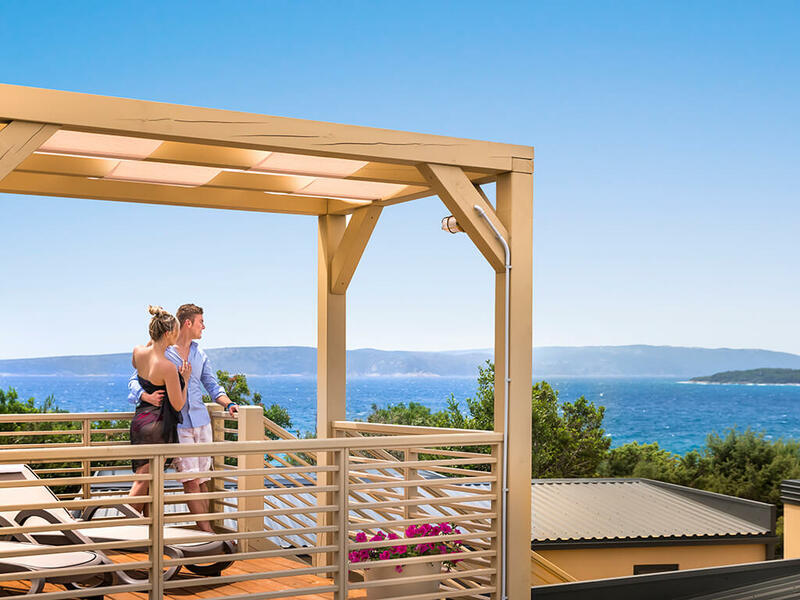 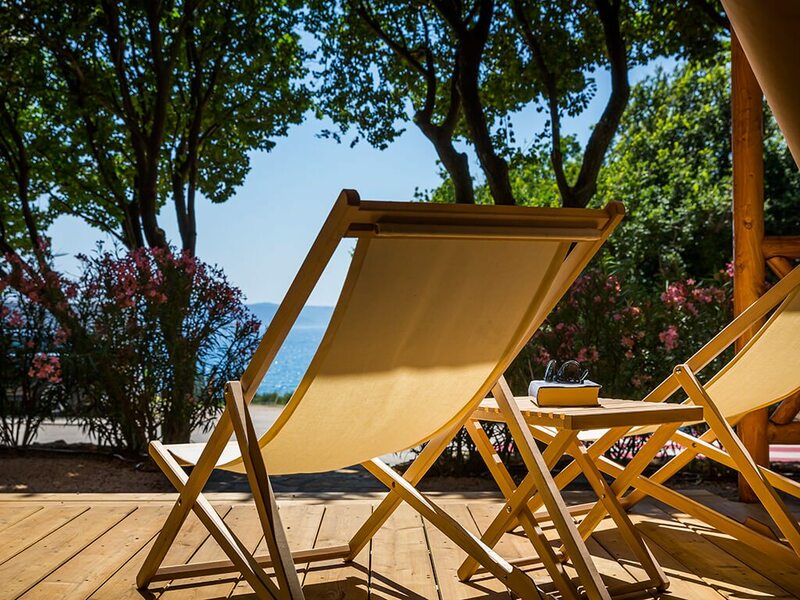 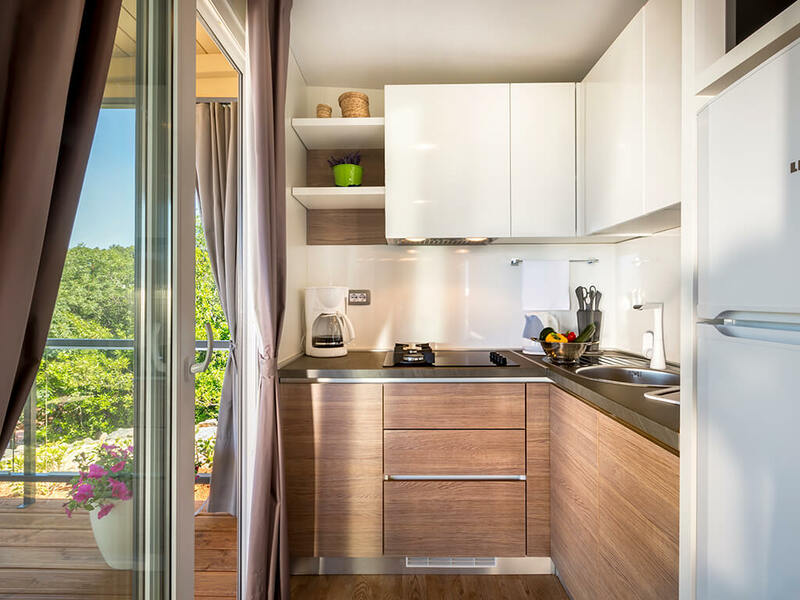 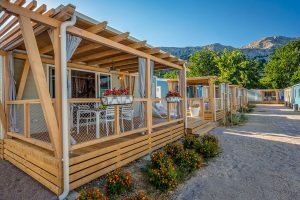 Apart from them, on the island of Krk you will also find family mobile homes with three spacious bedrooms or romantic and intimate studios for couples. 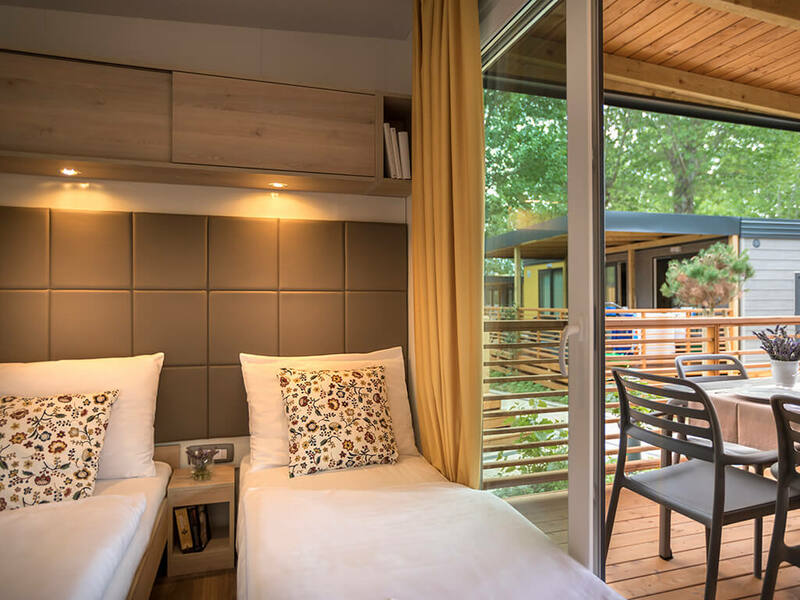 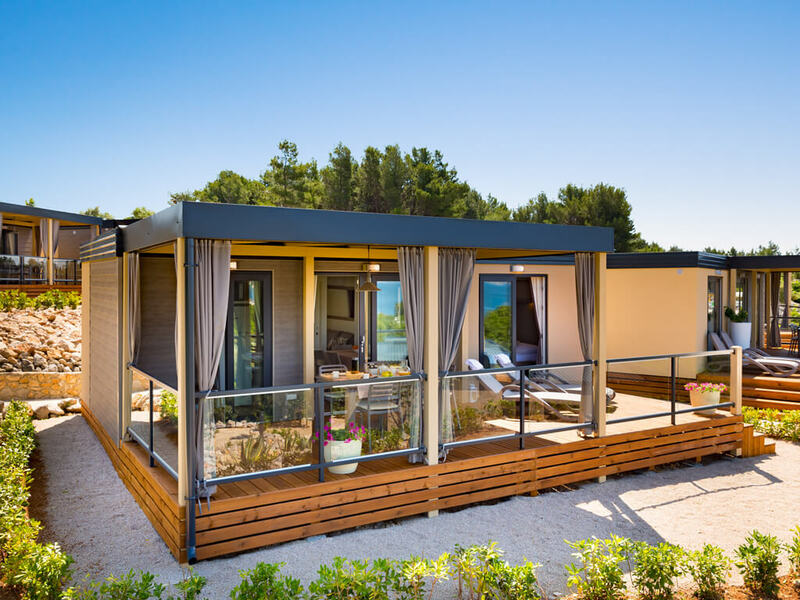 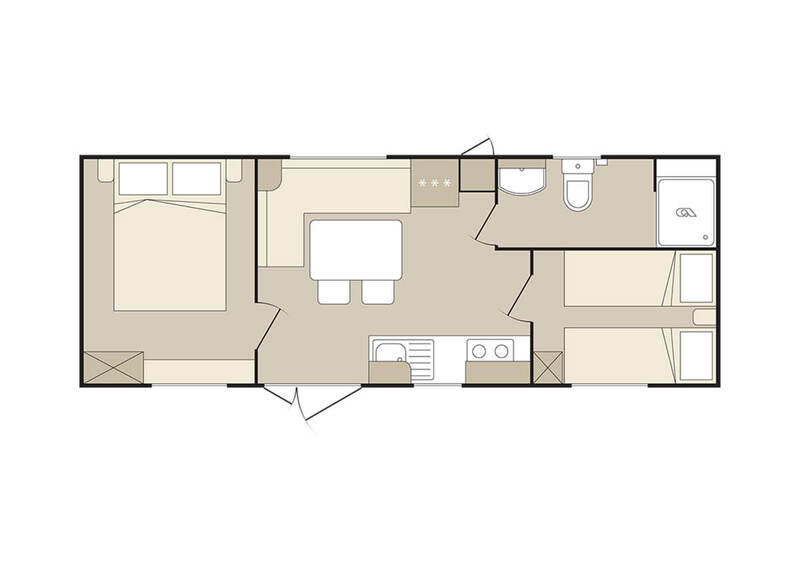 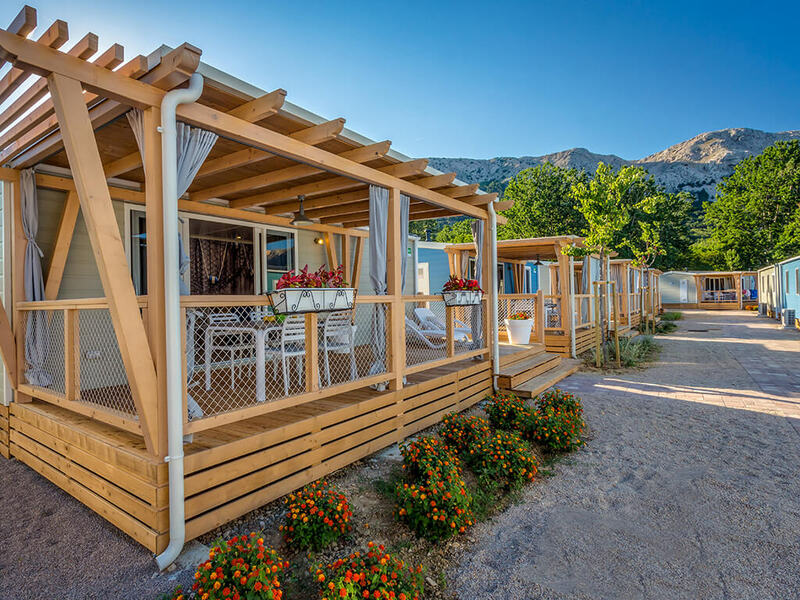 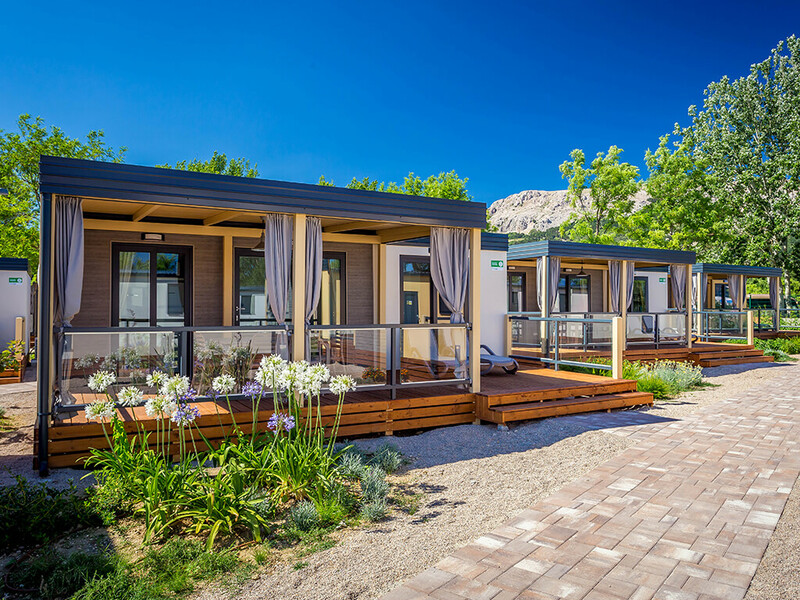 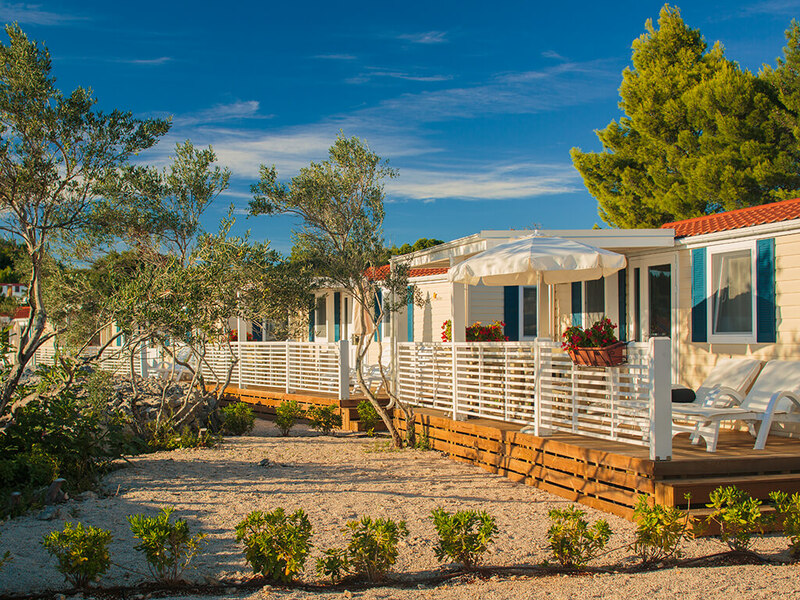 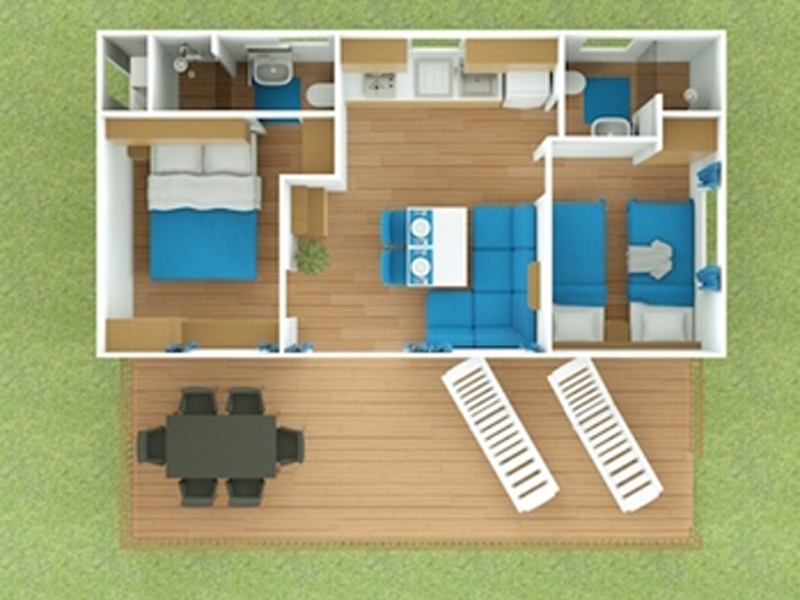 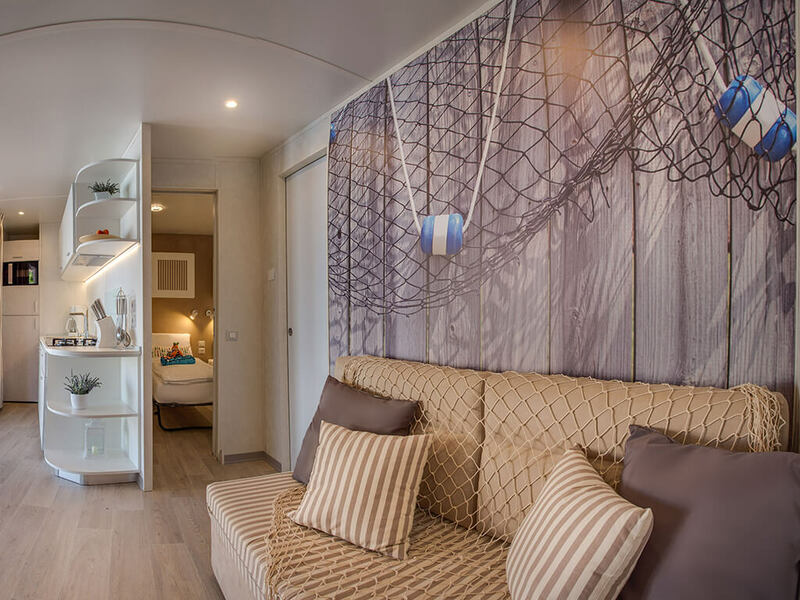 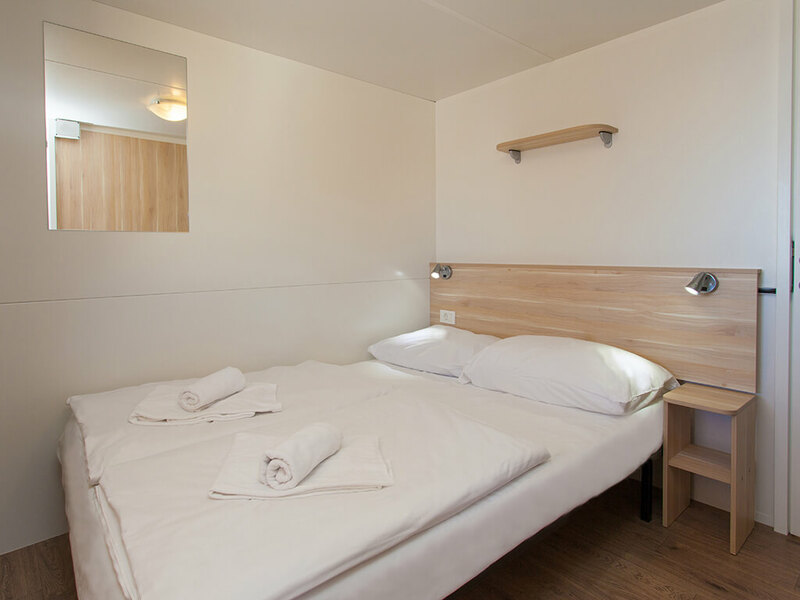 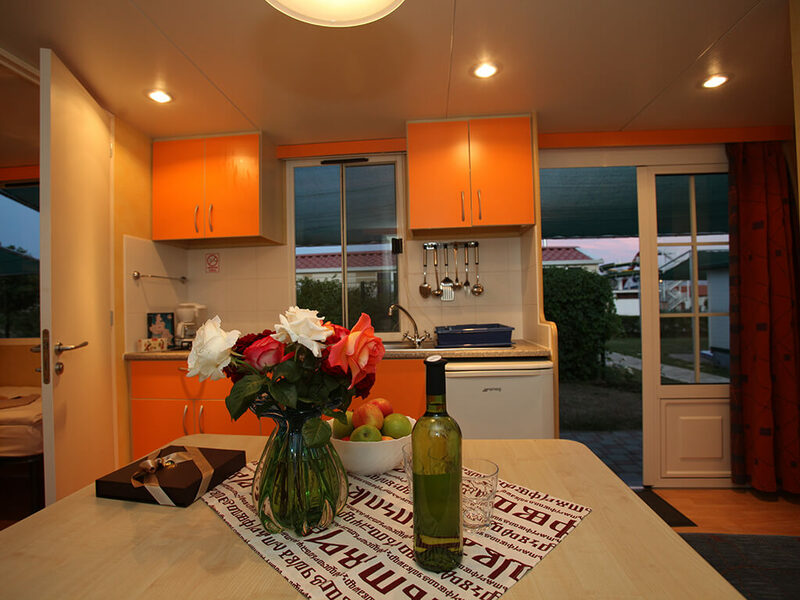 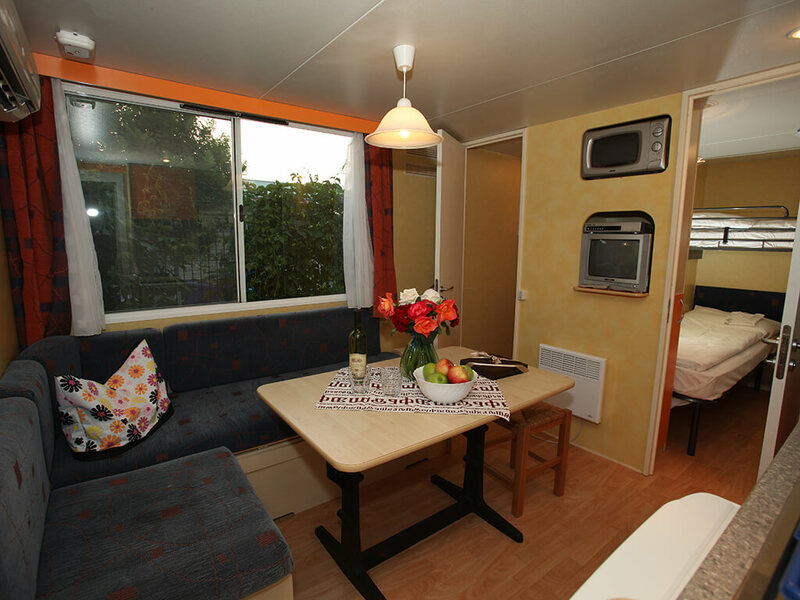 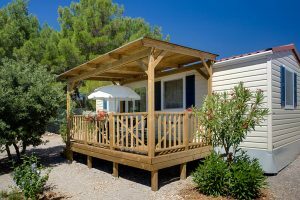 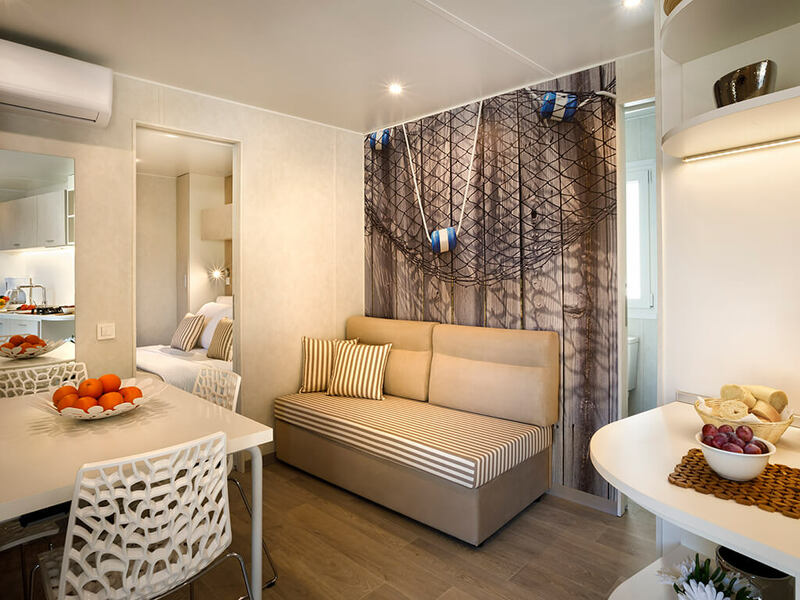 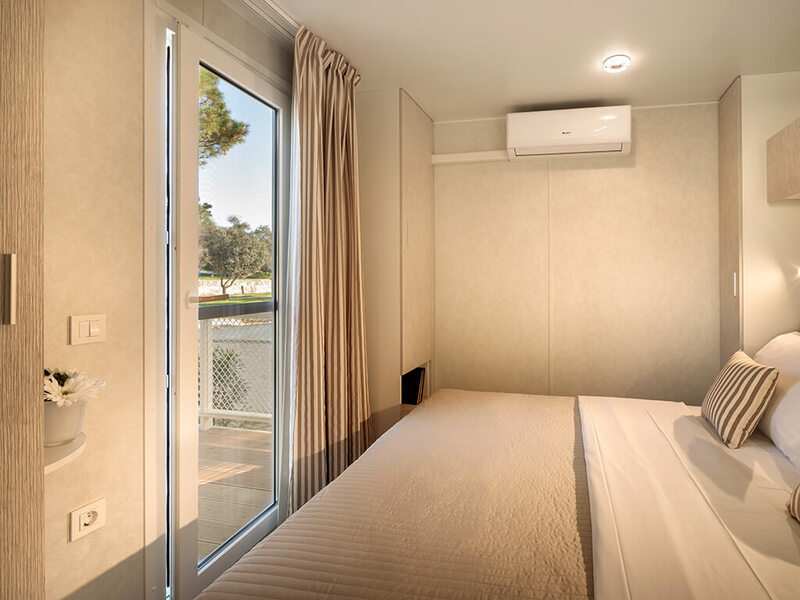 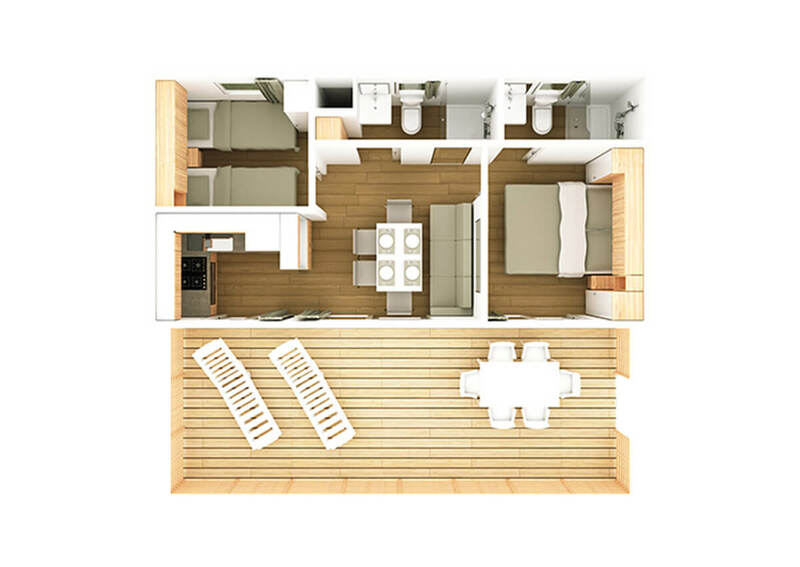 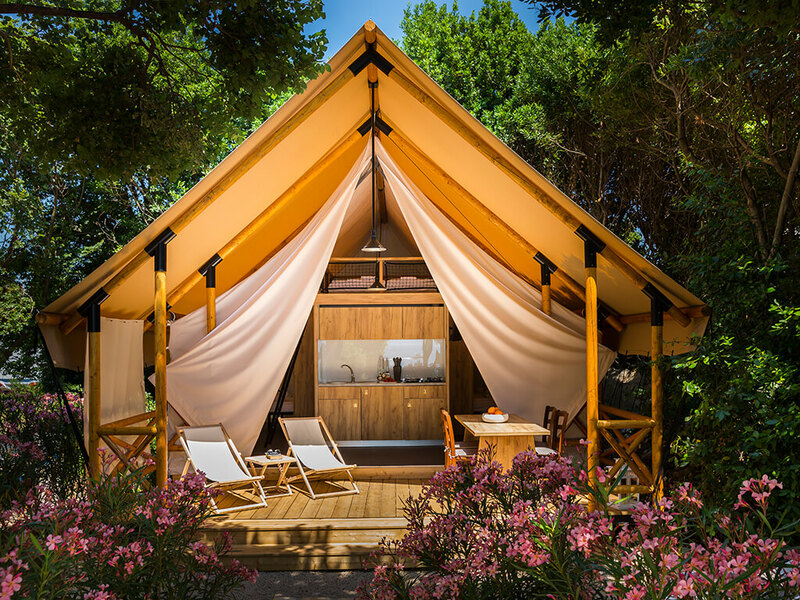 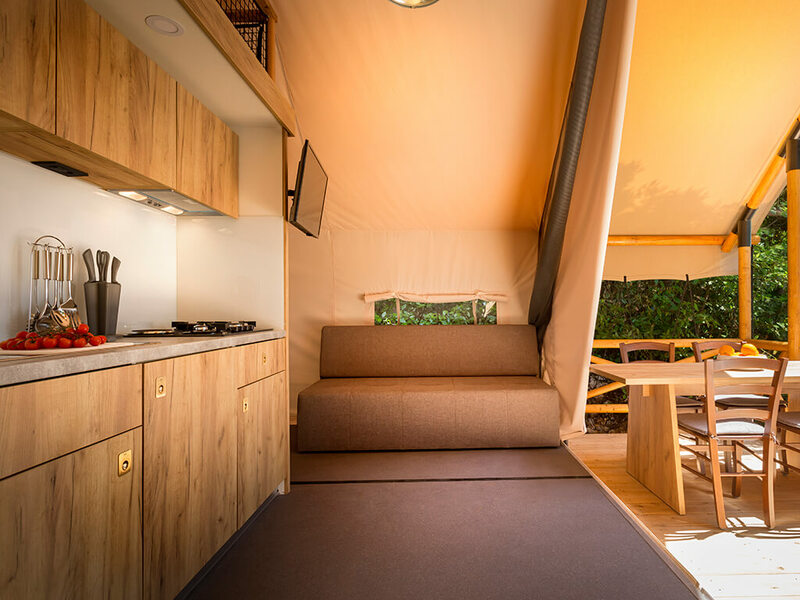 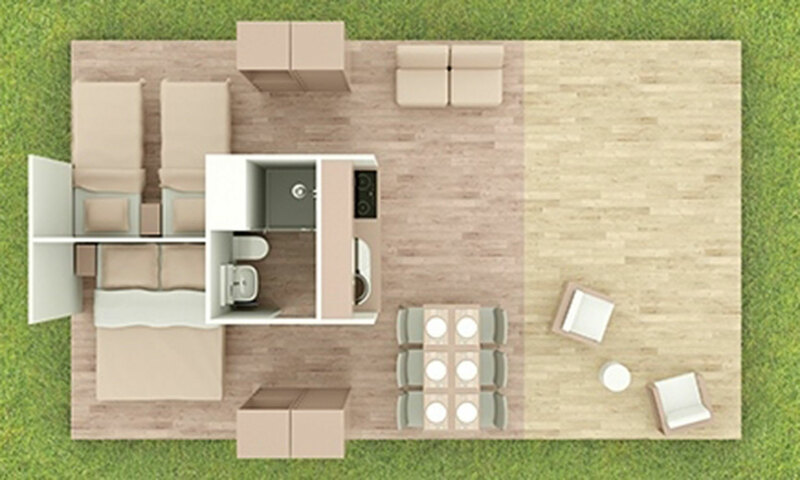 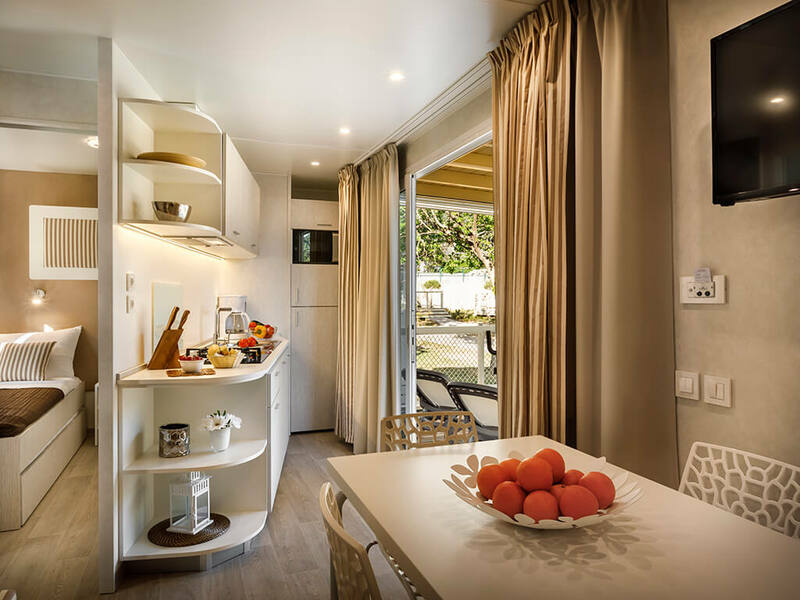 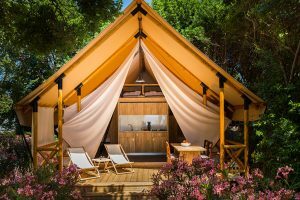 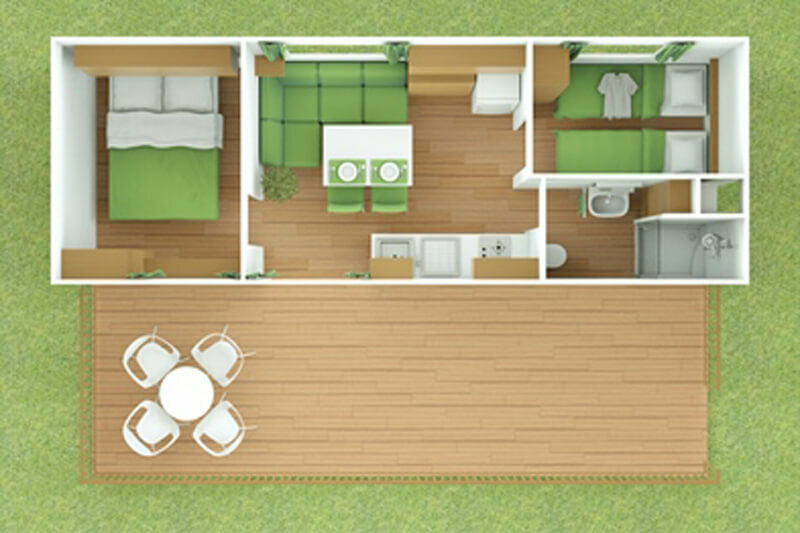 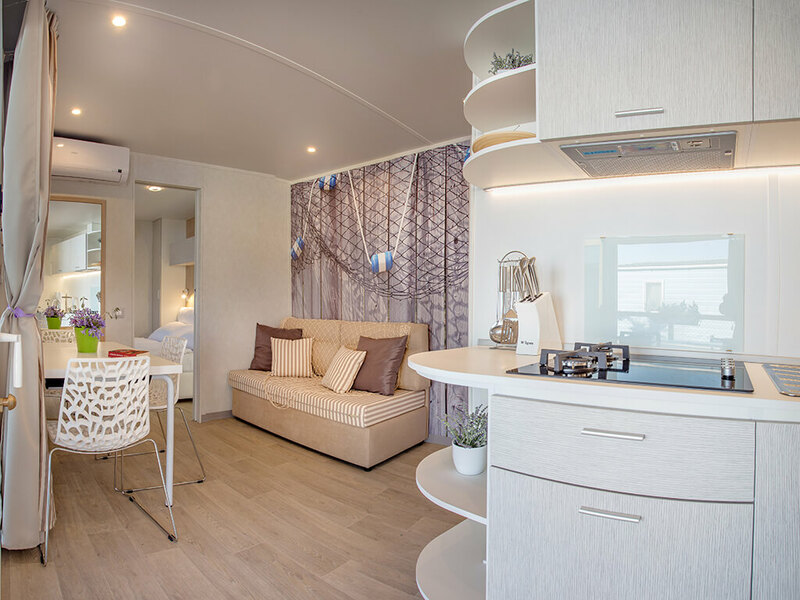 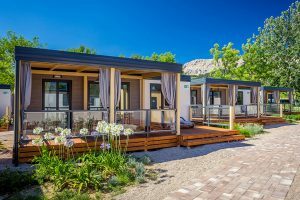 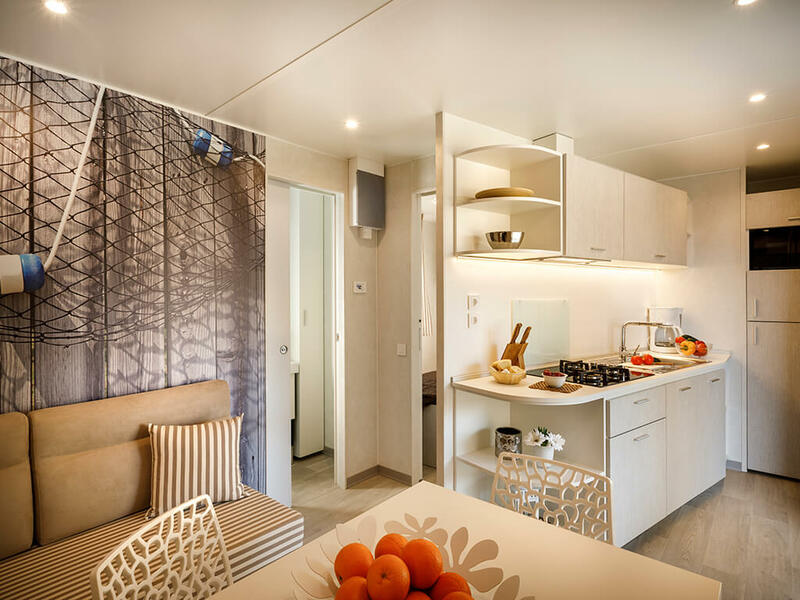 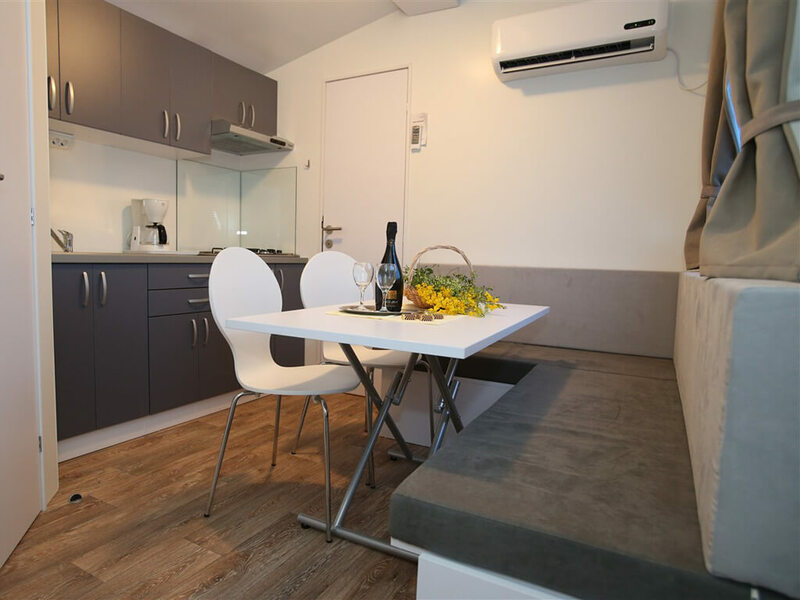 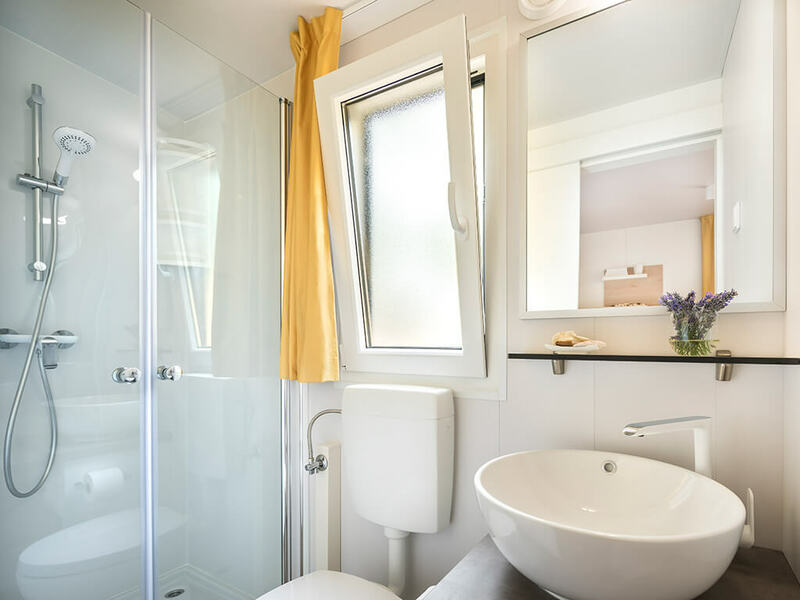 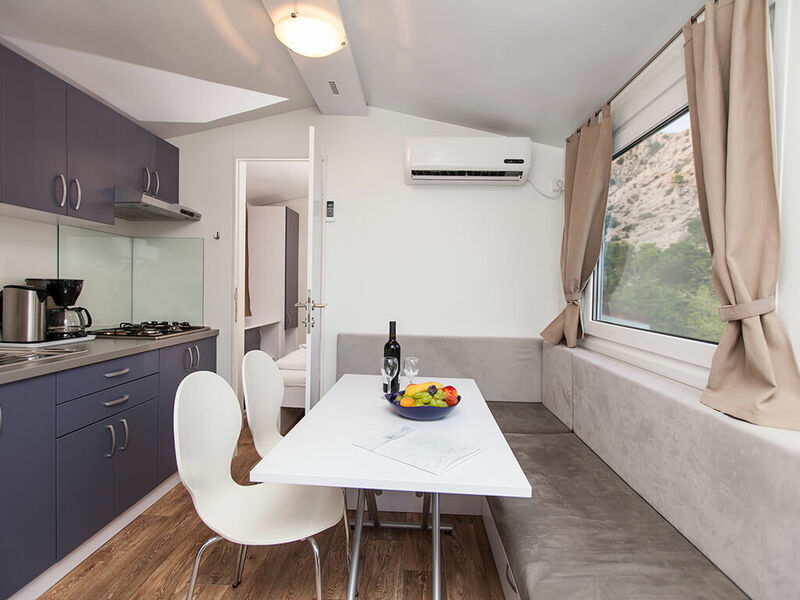 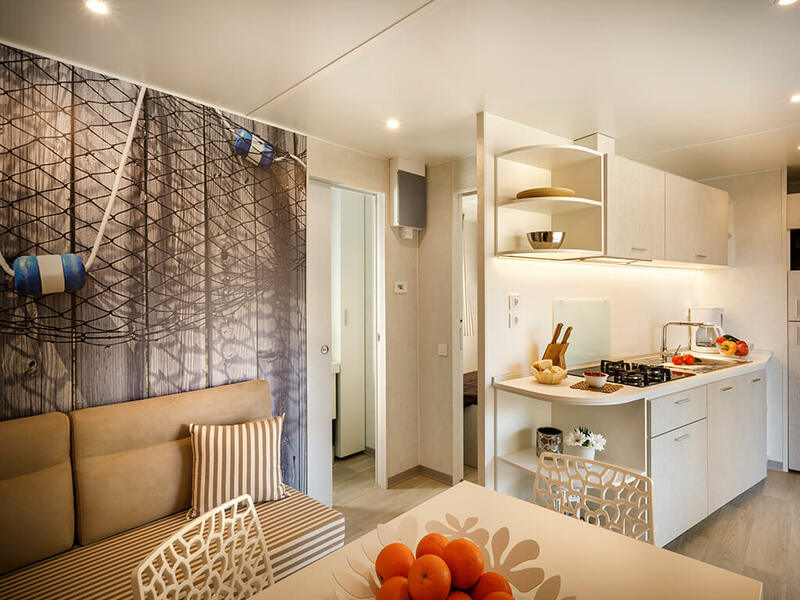 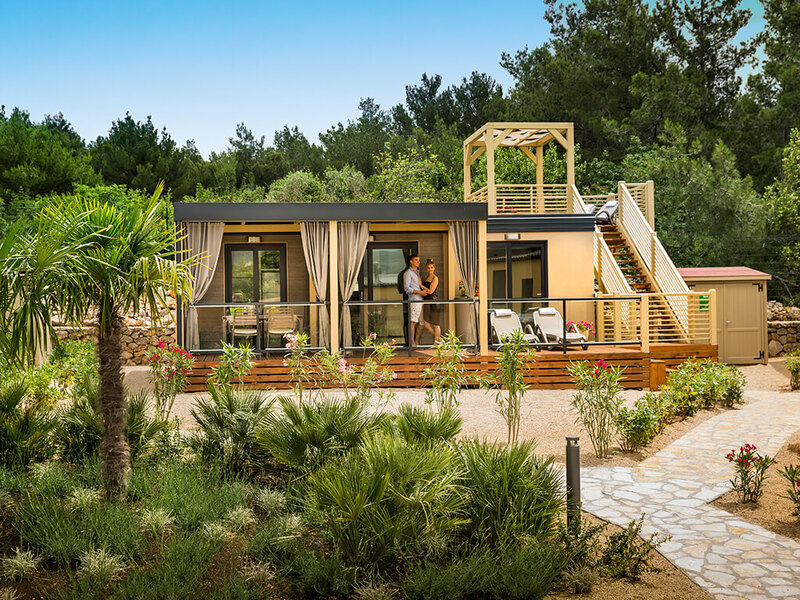 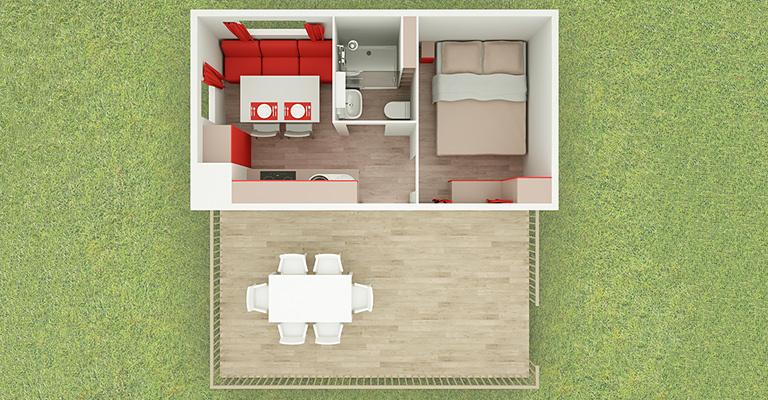 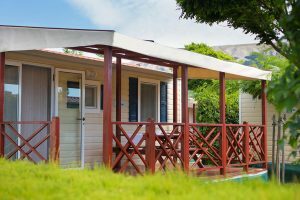 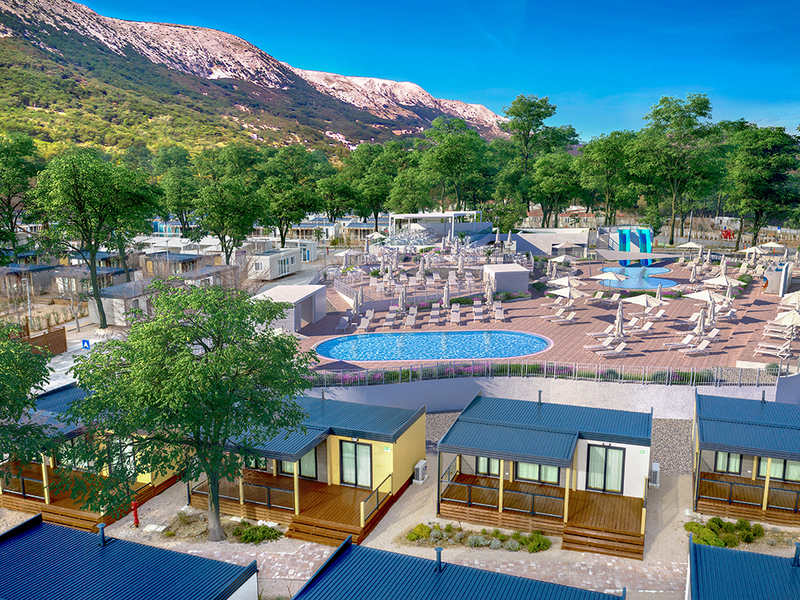 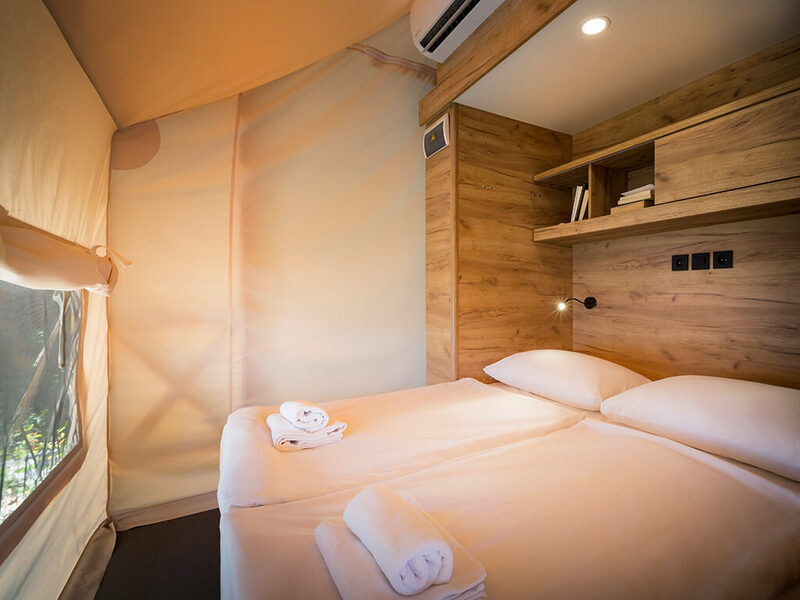 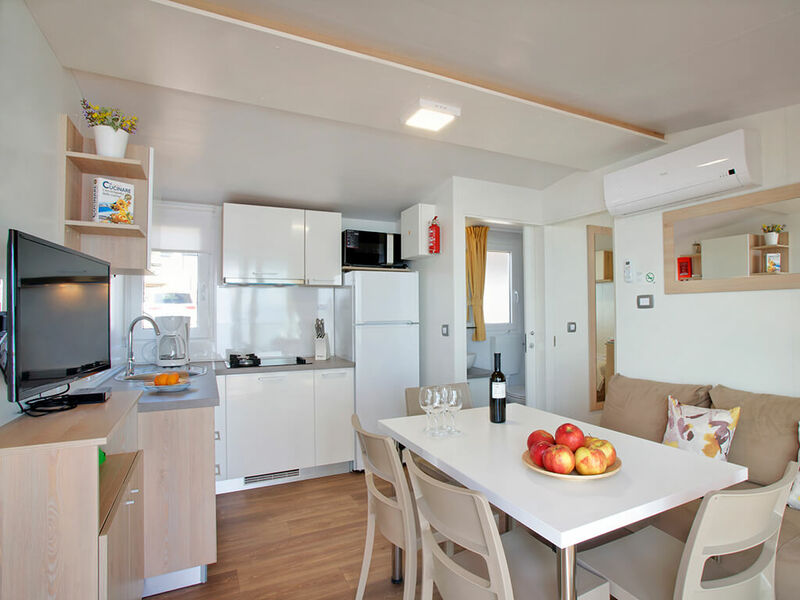 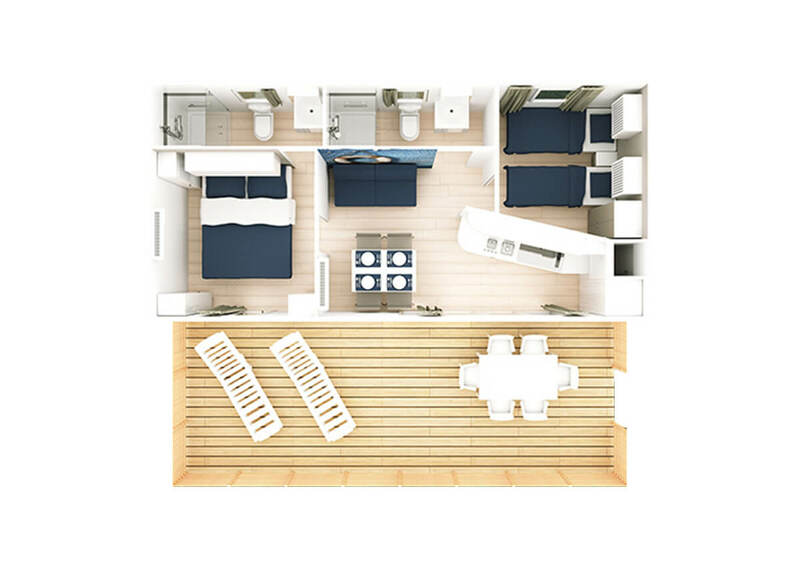 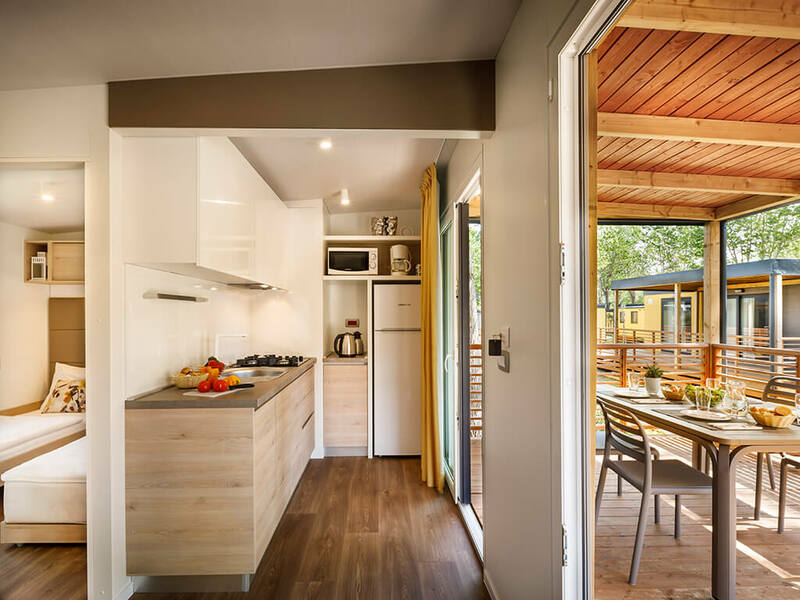 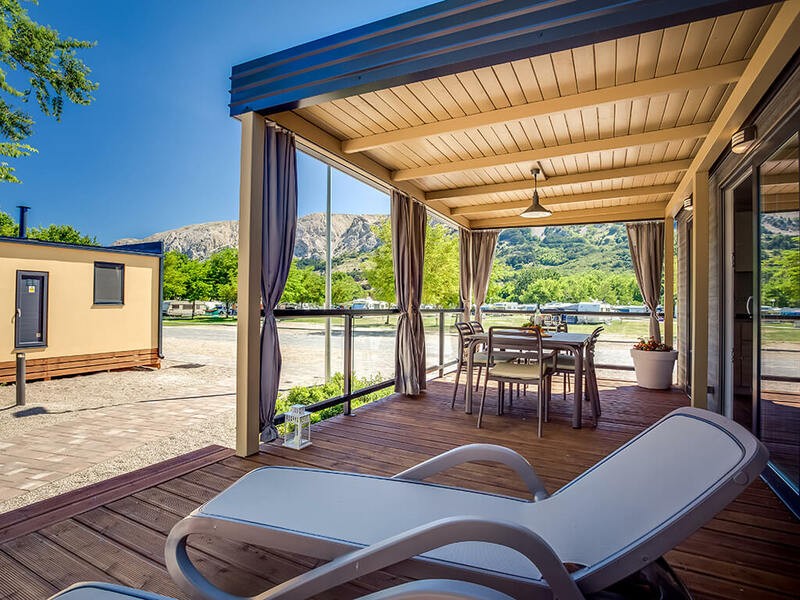 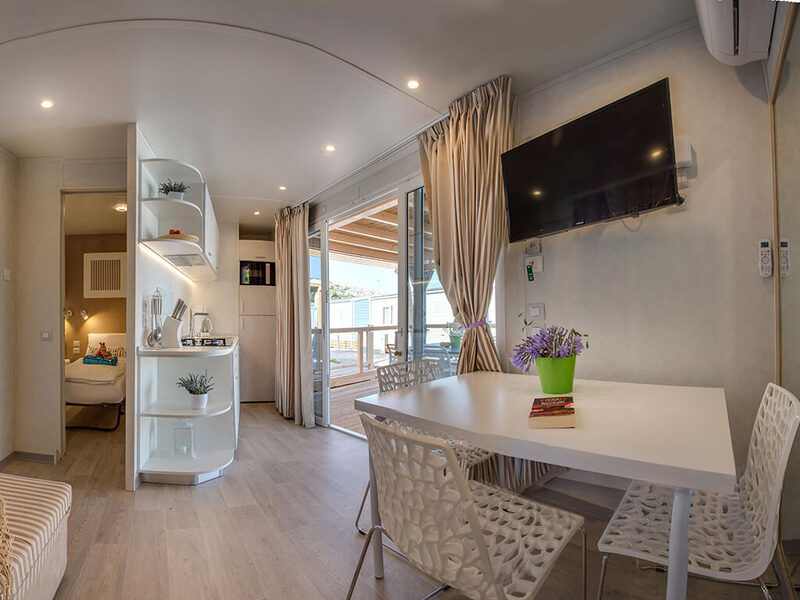 If you are looking for an ideal mobile home, you will certainly find one here for your stay on the island of Krk!